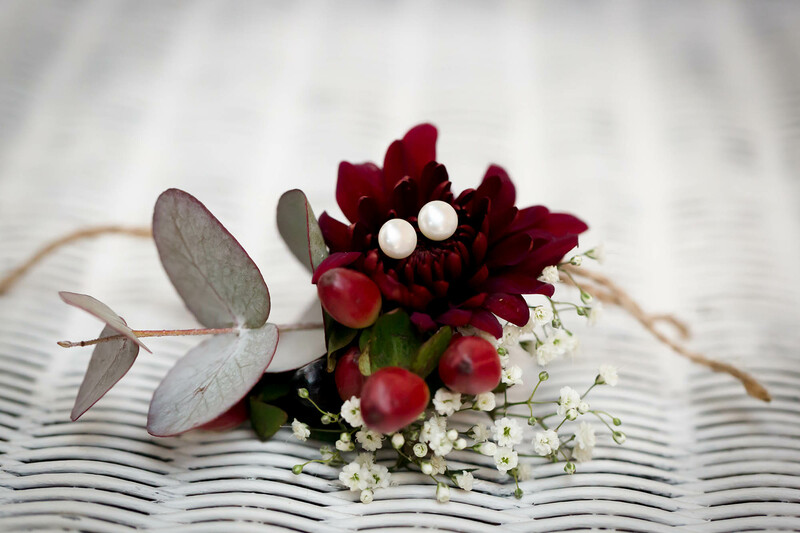 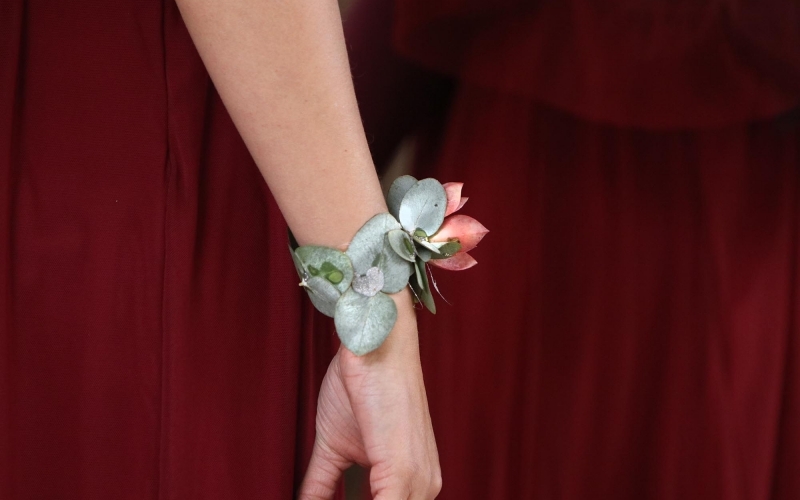 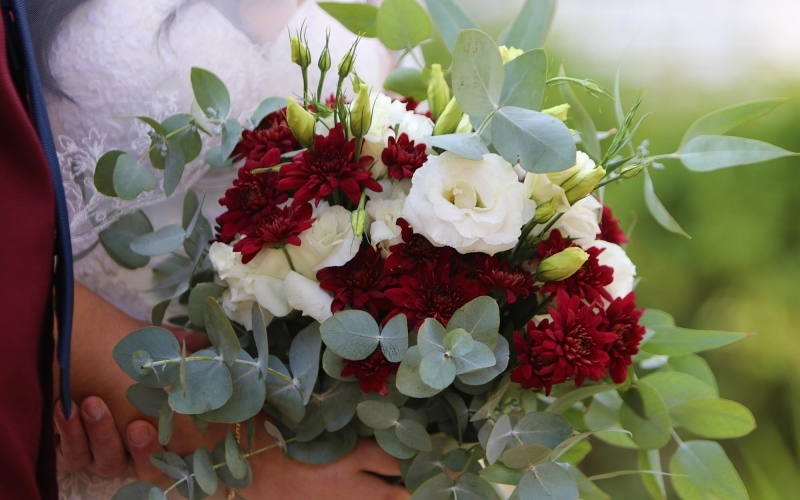 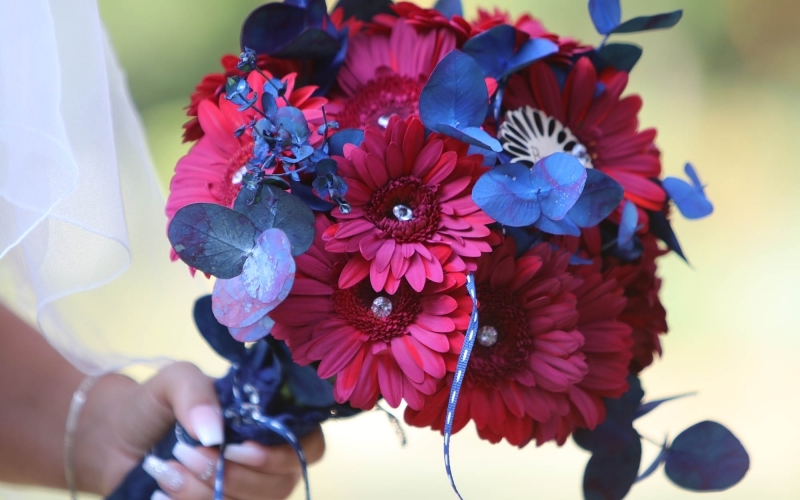 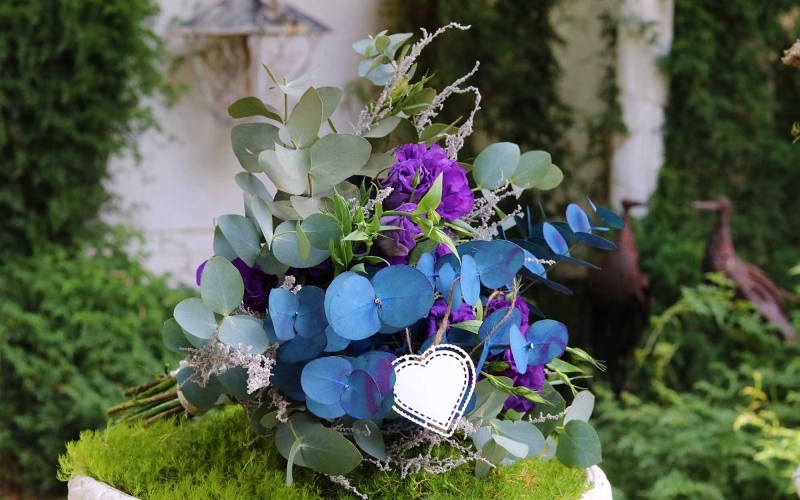 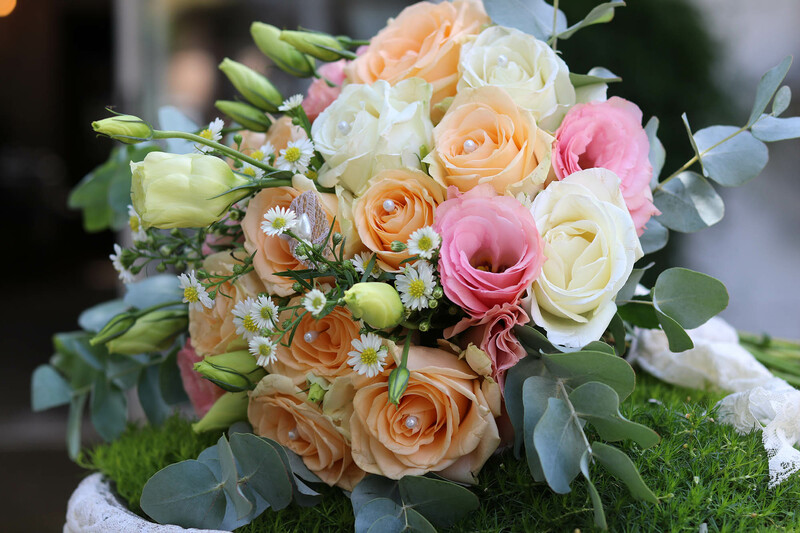 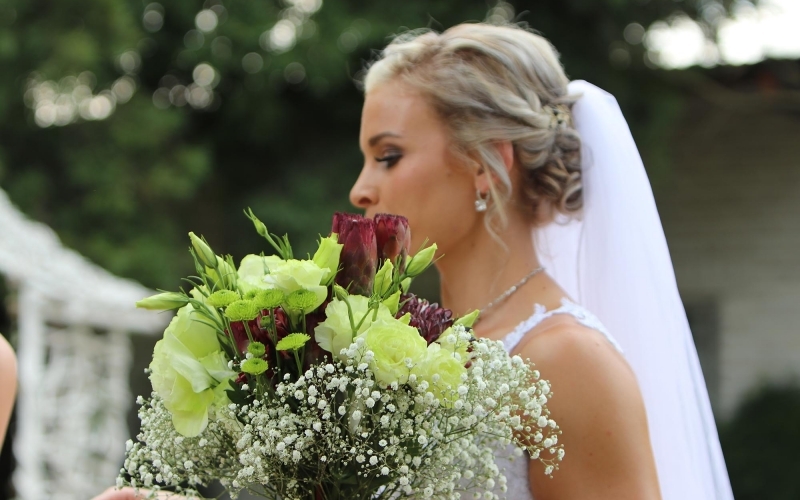 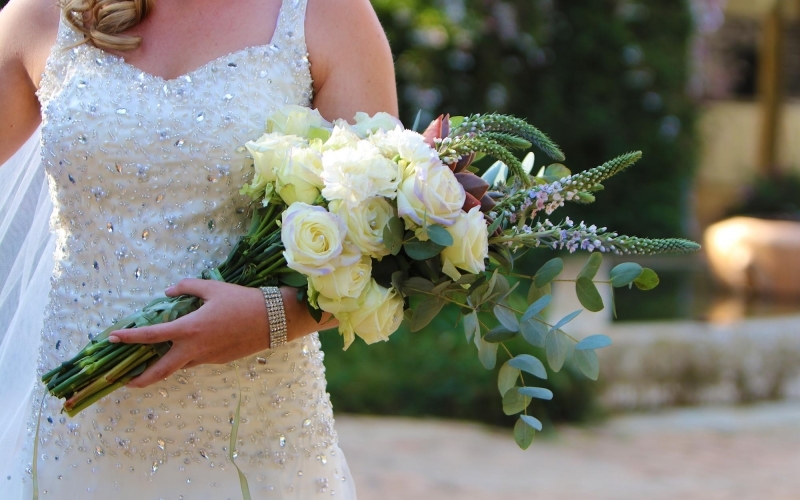 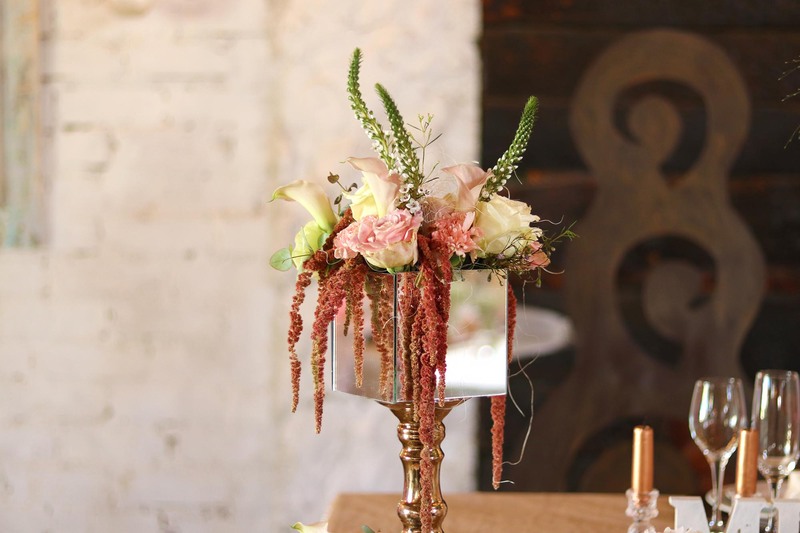 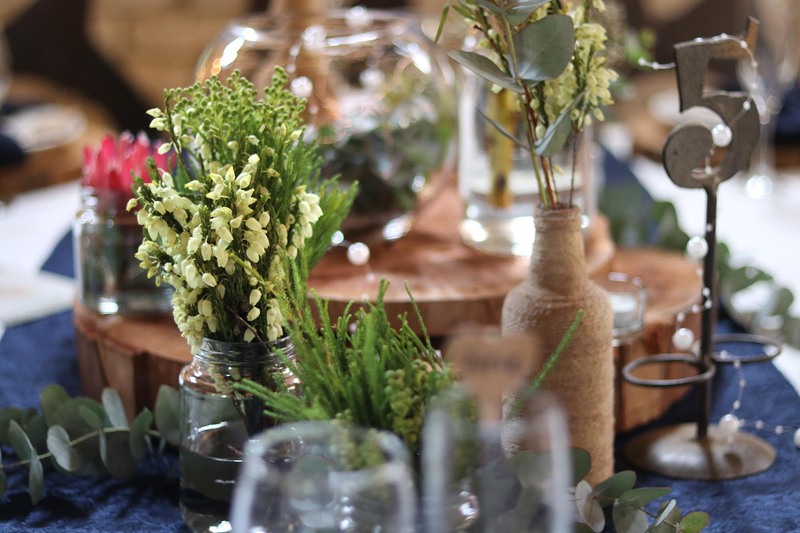 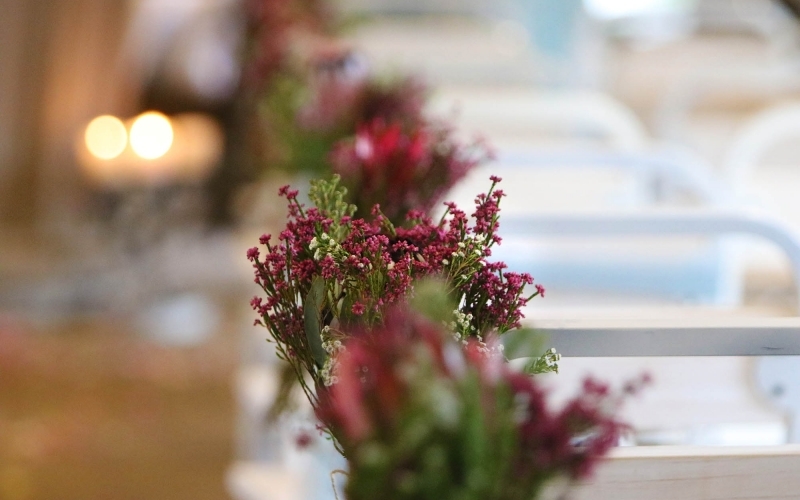 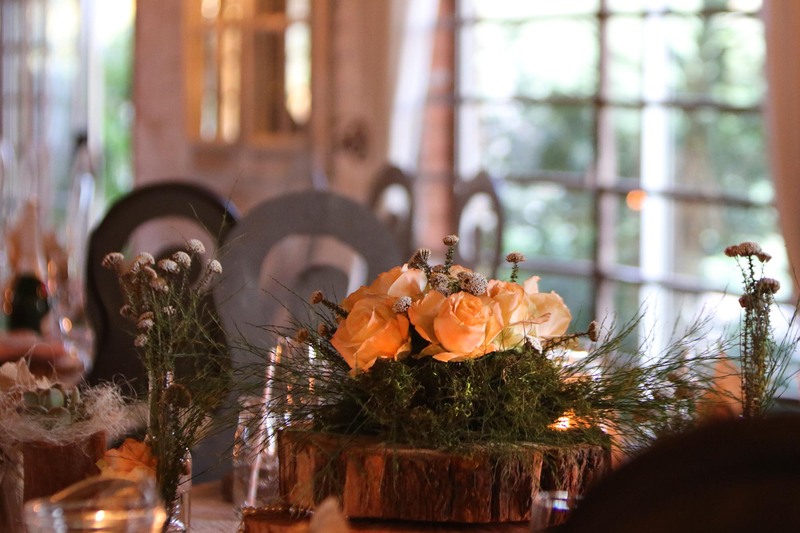 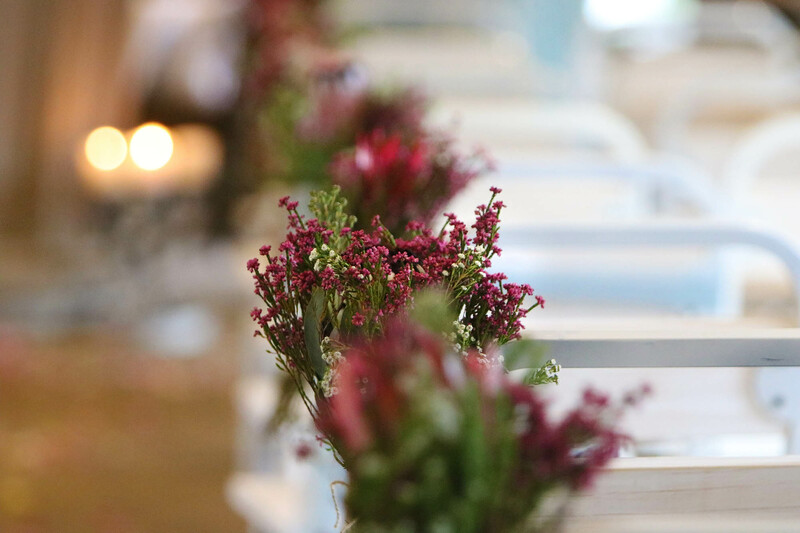 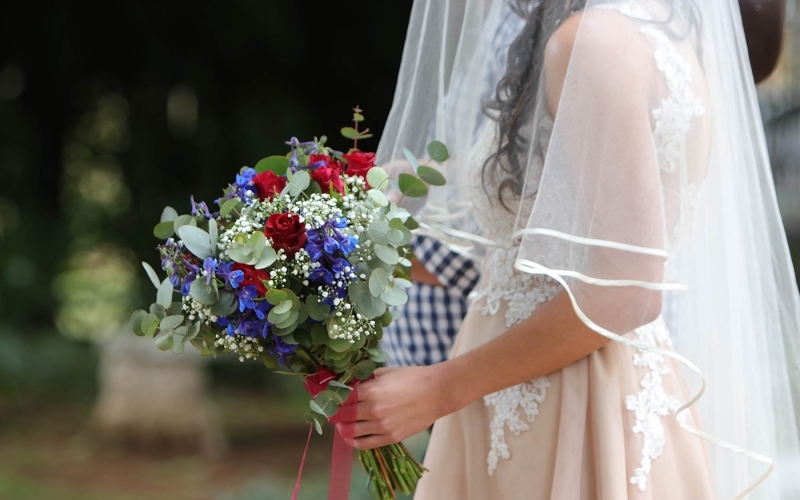 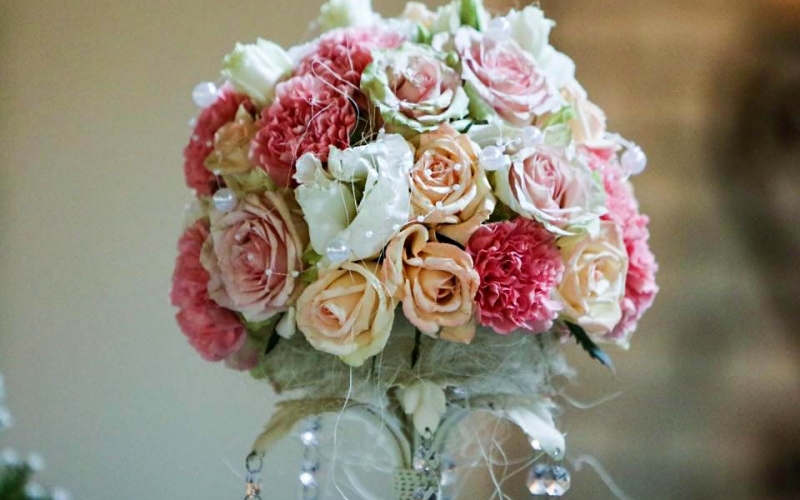 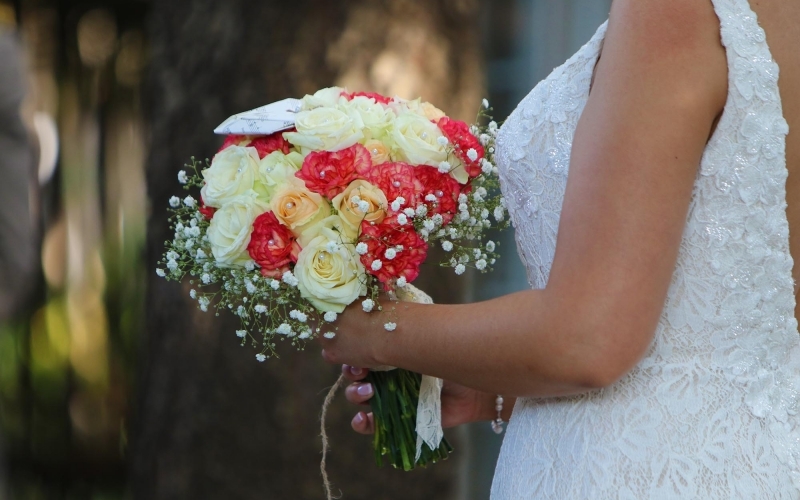 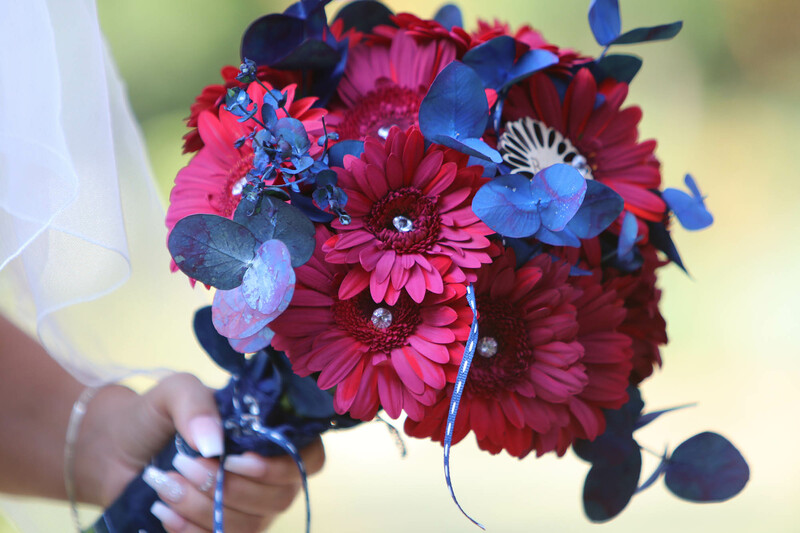 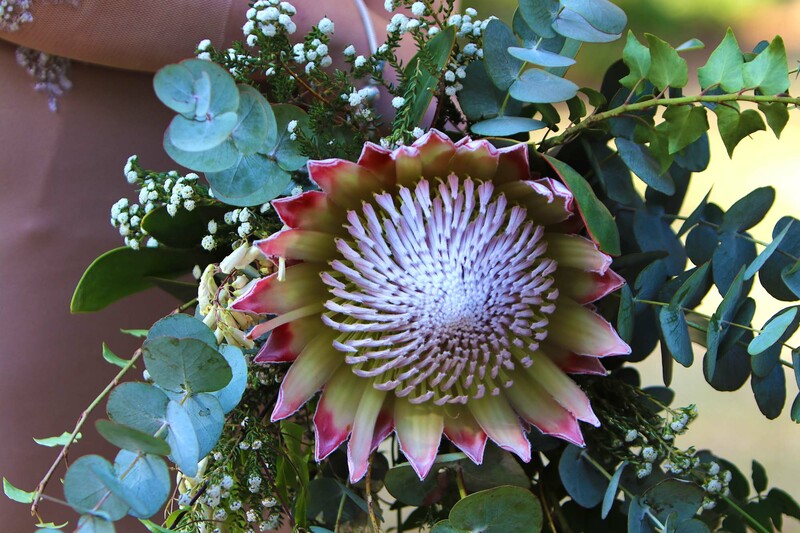 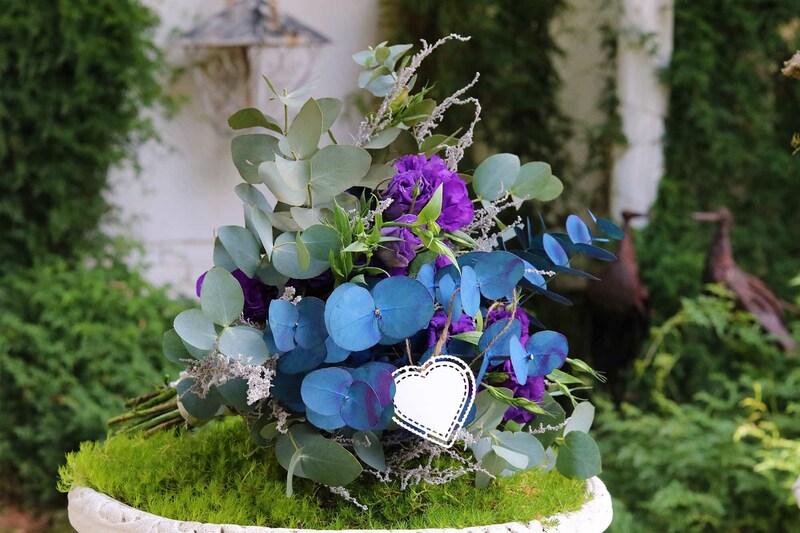 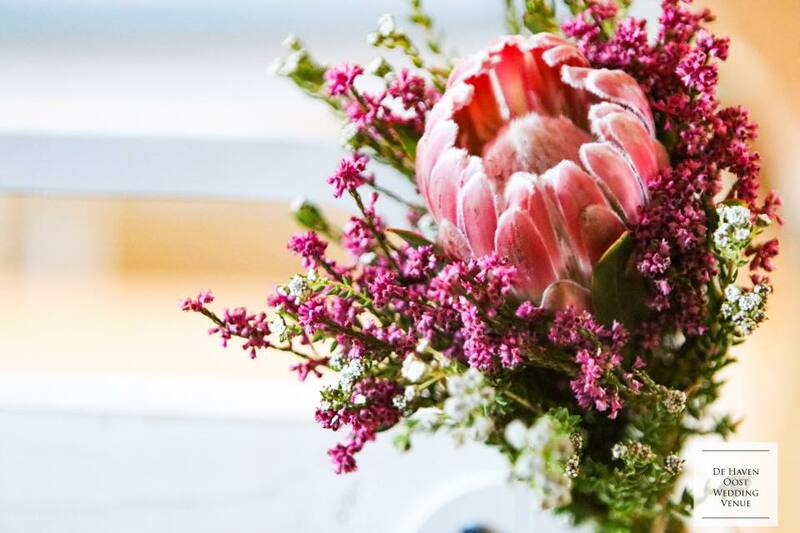 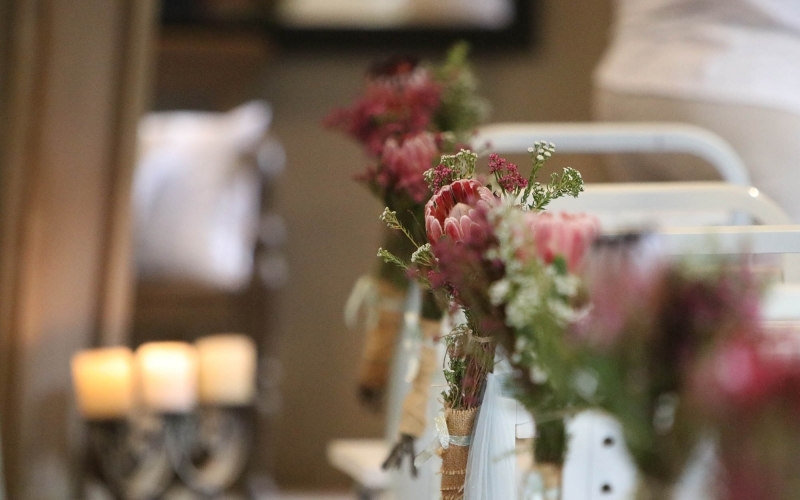 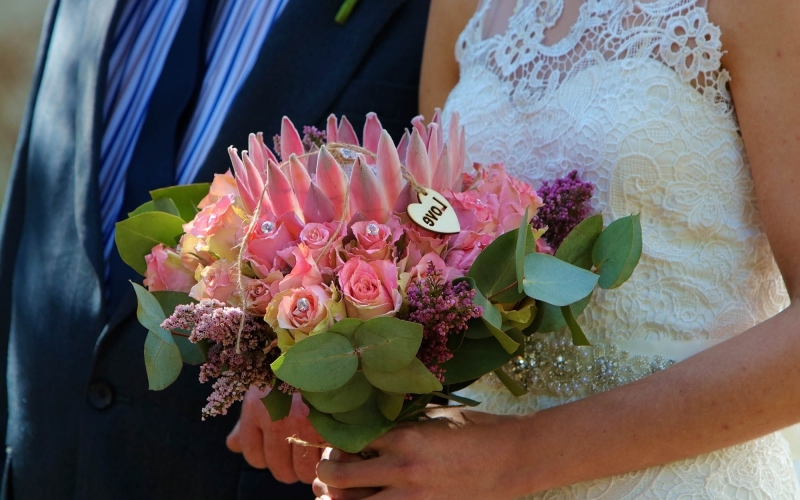 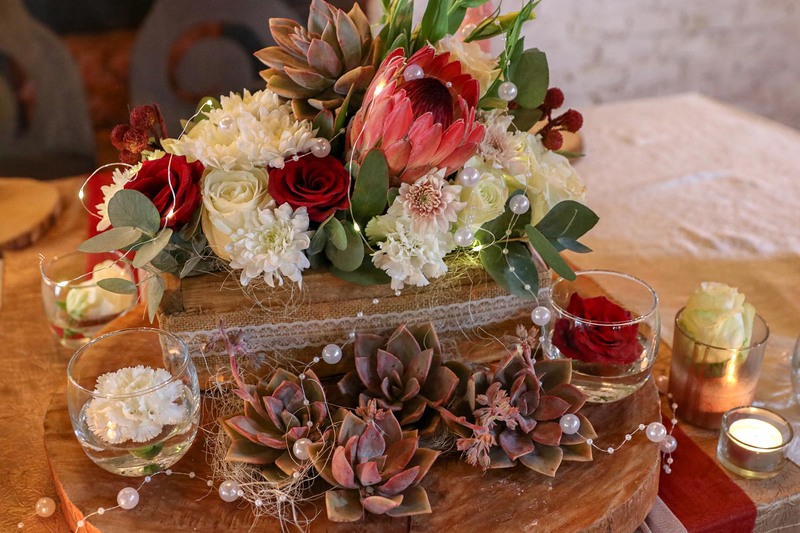 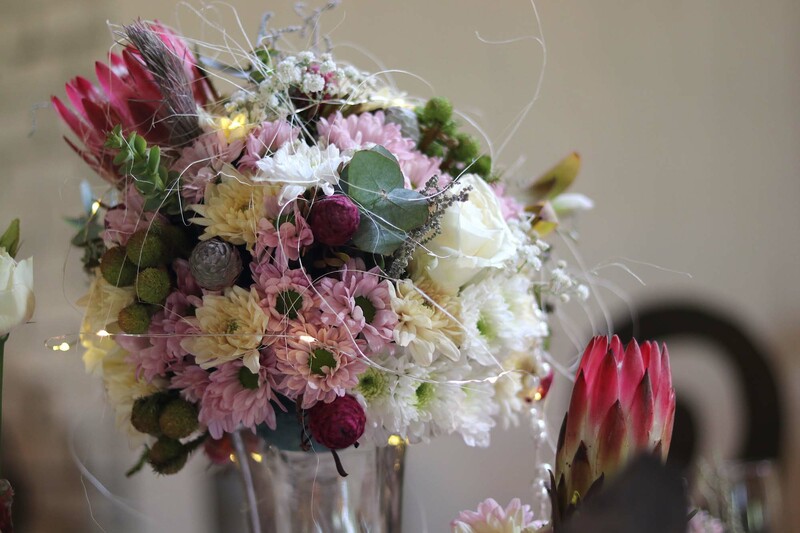 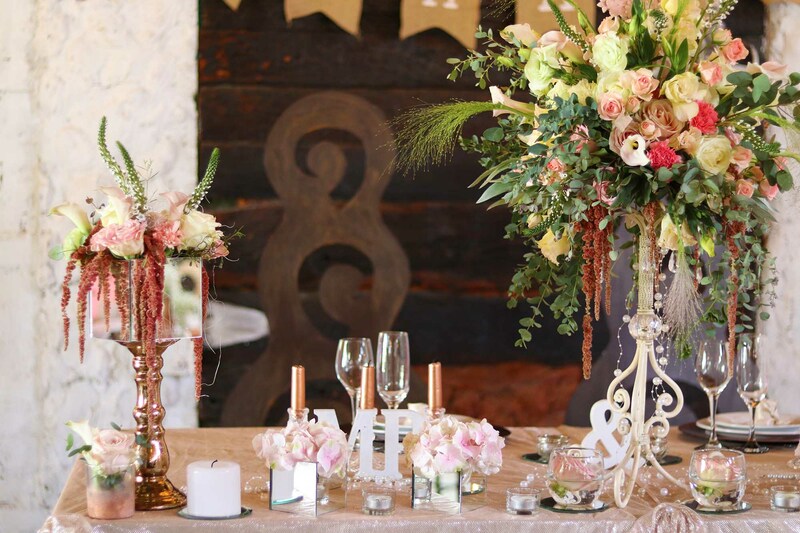 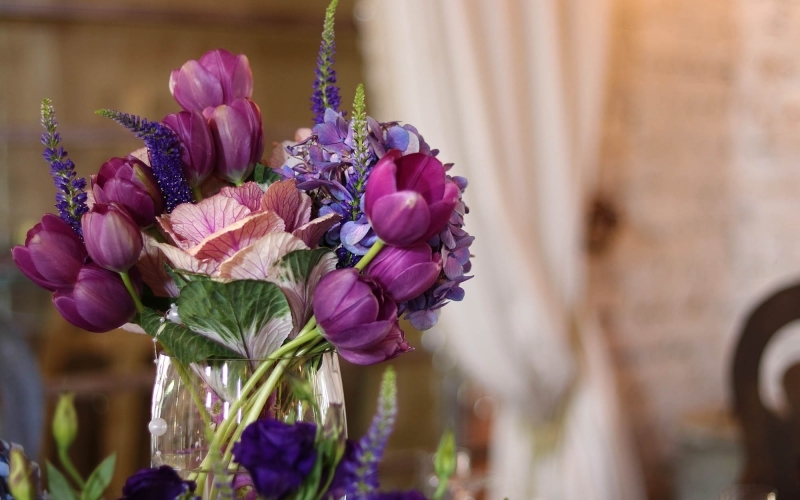 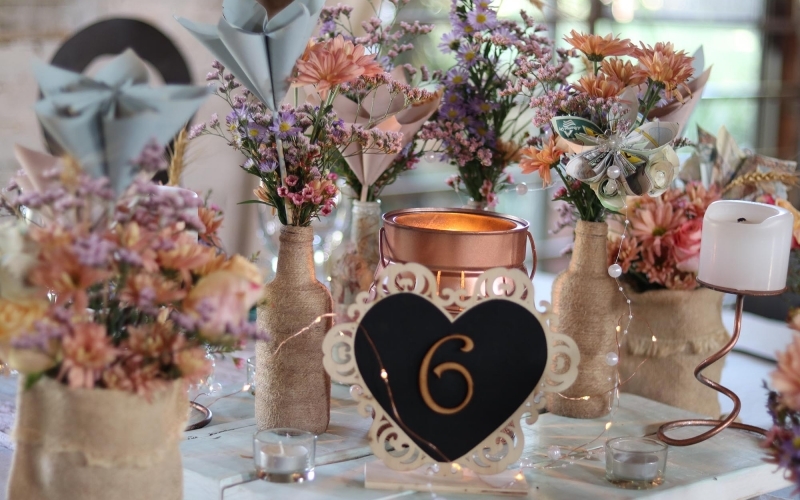 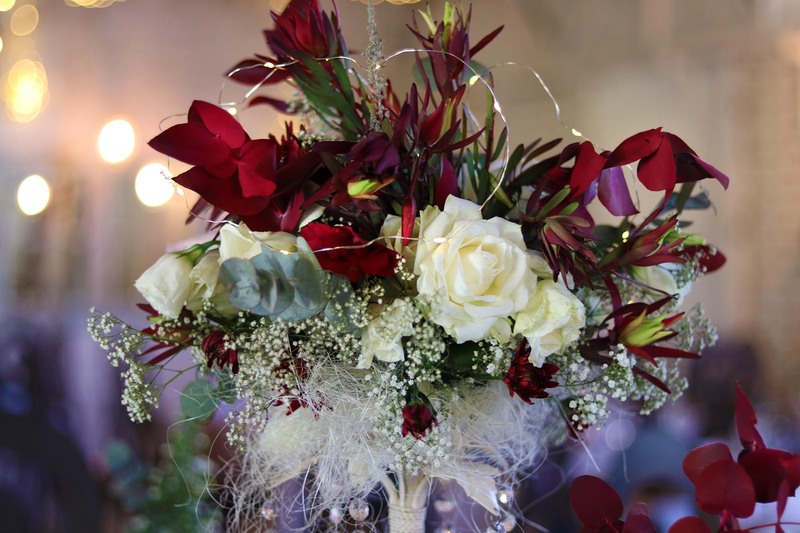 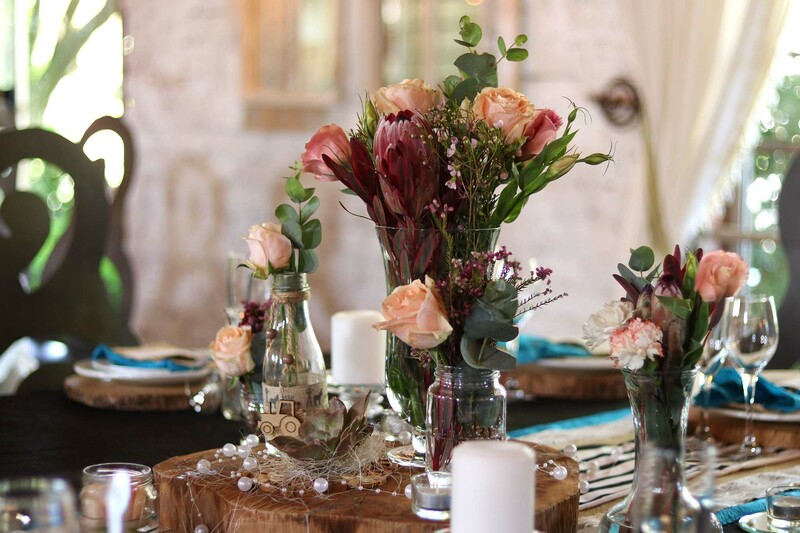 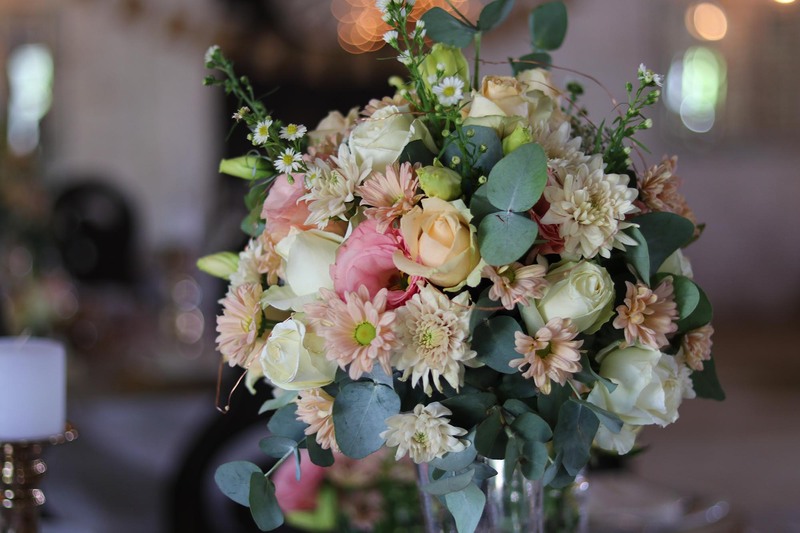 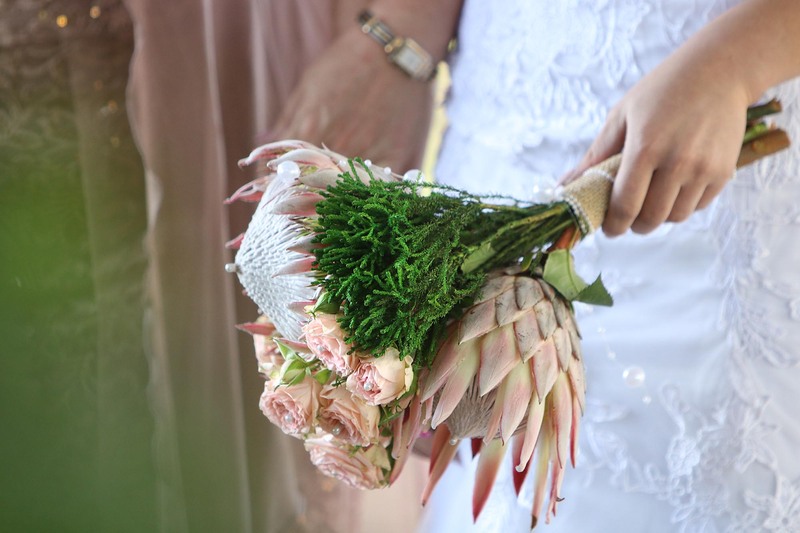 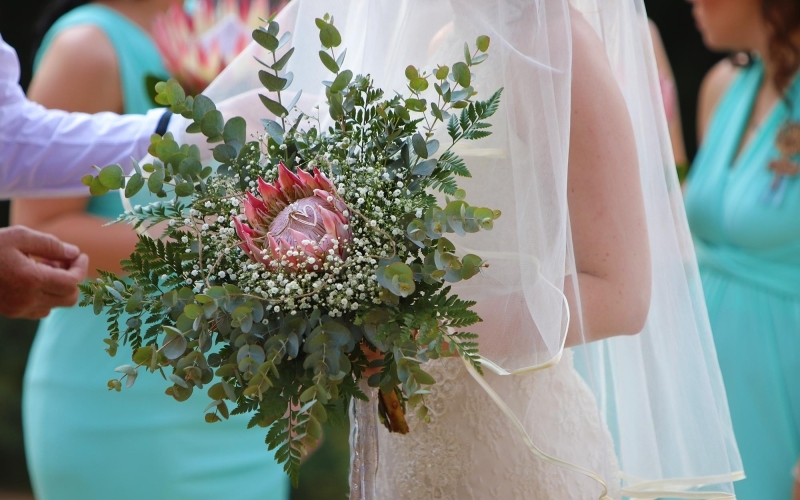 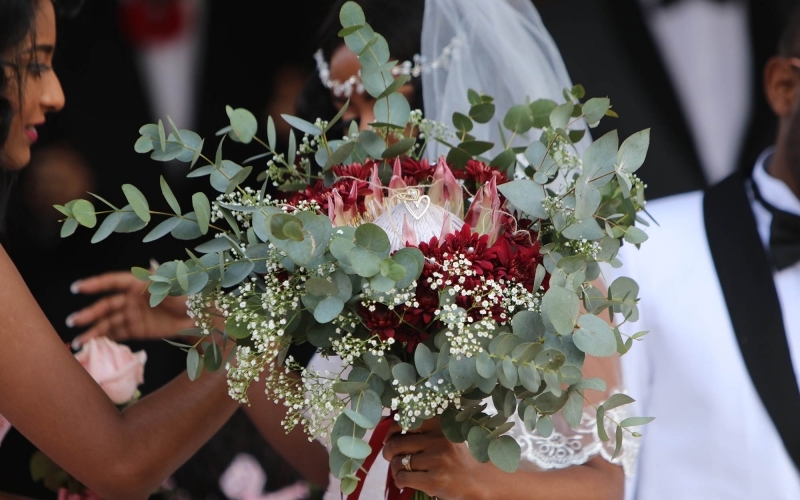 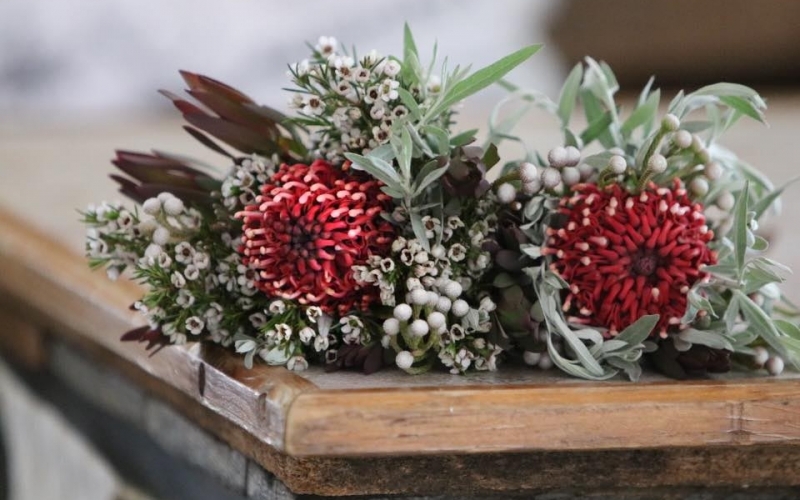 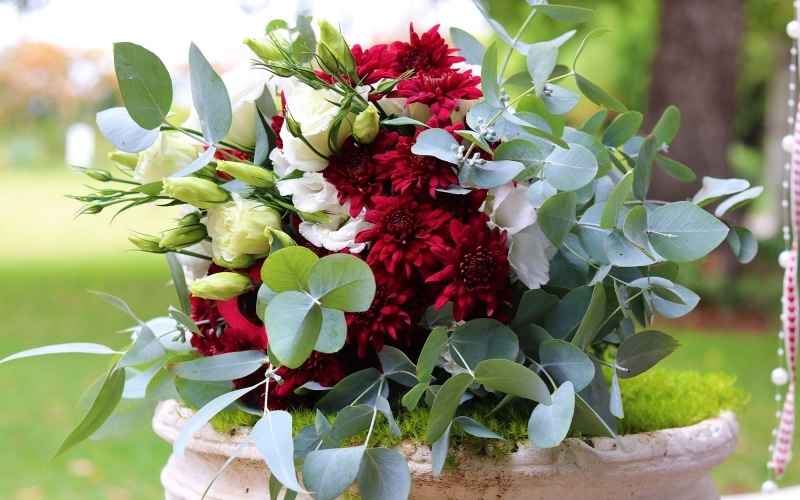 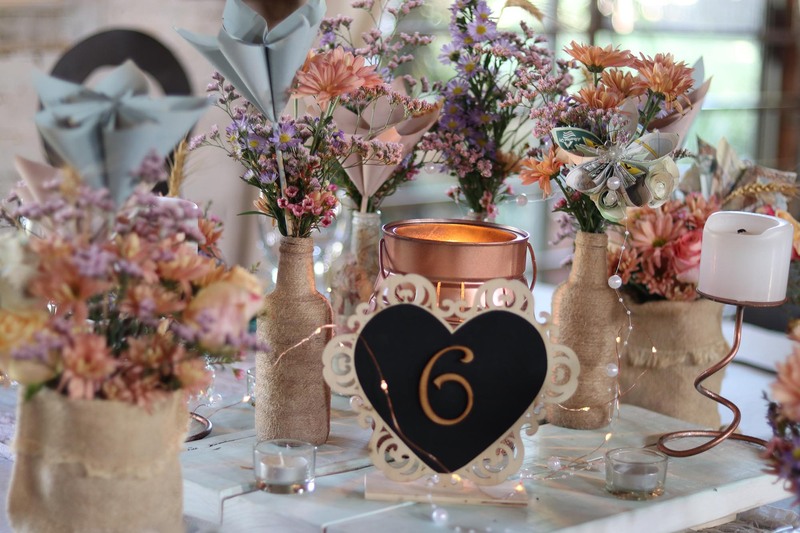 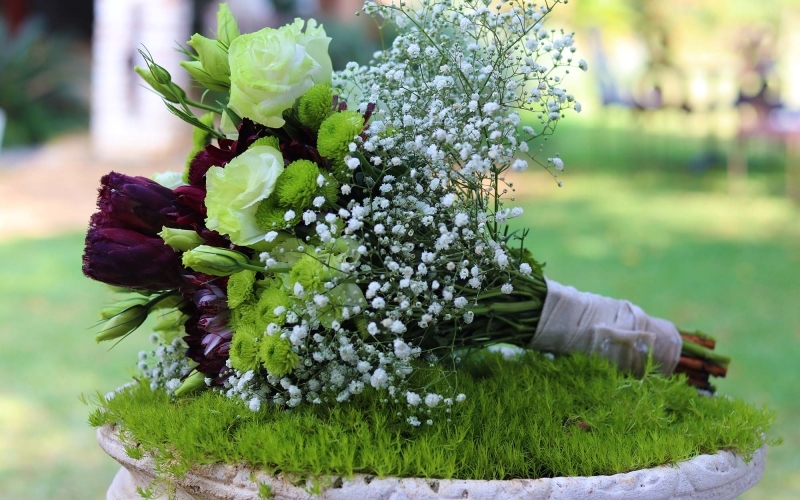 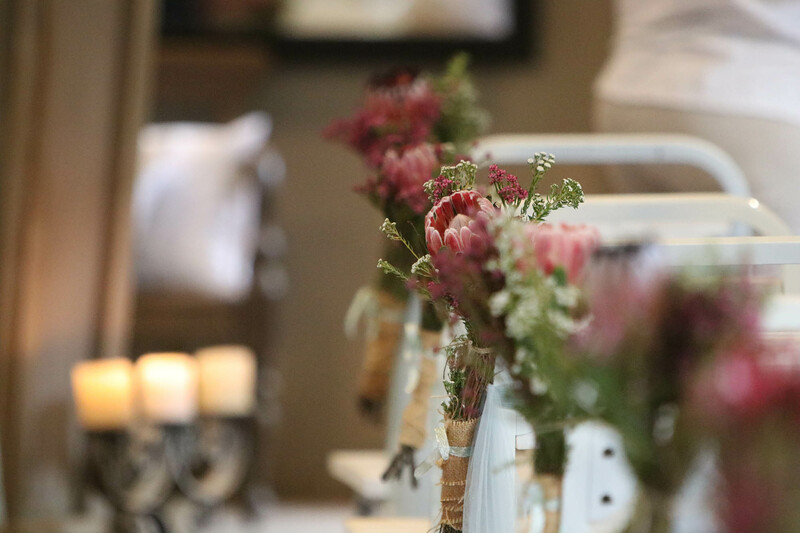 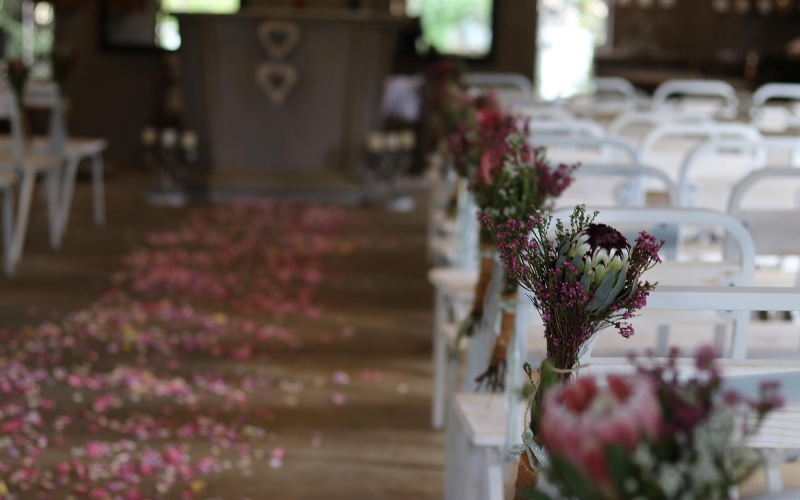 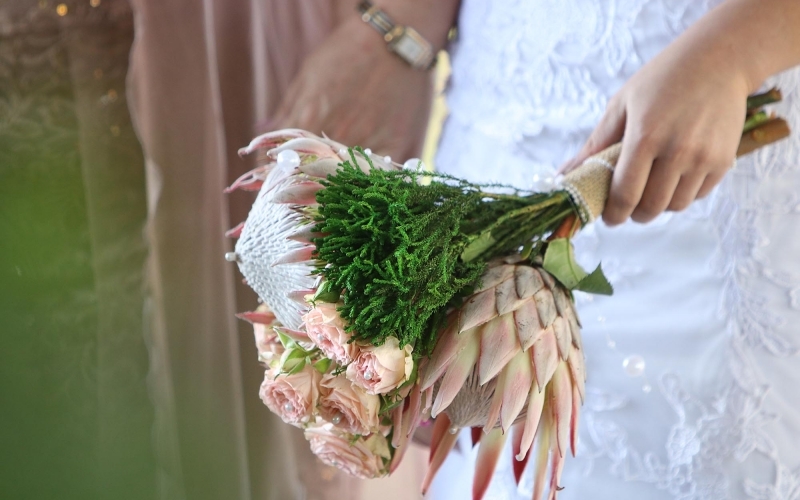 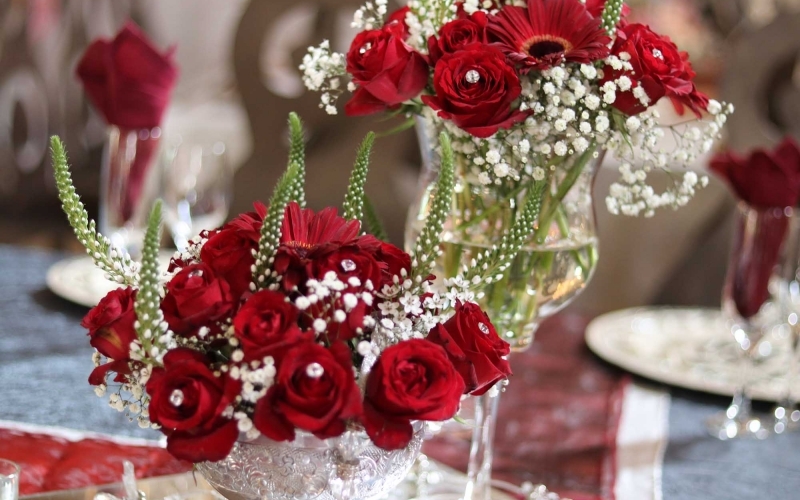 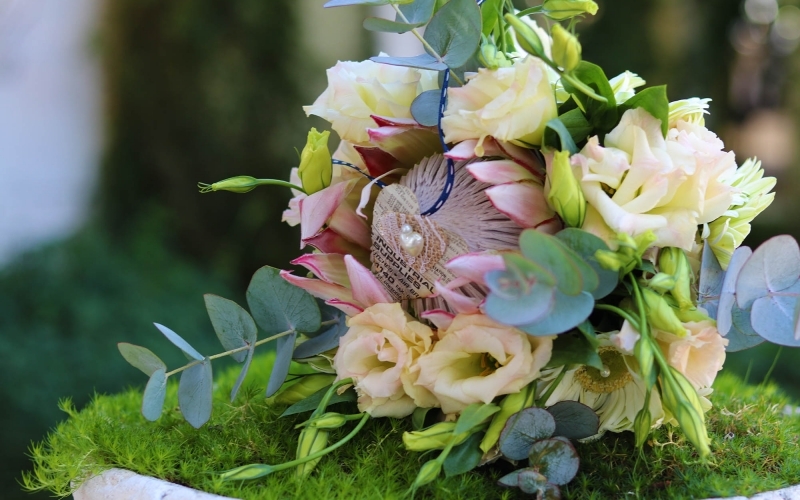 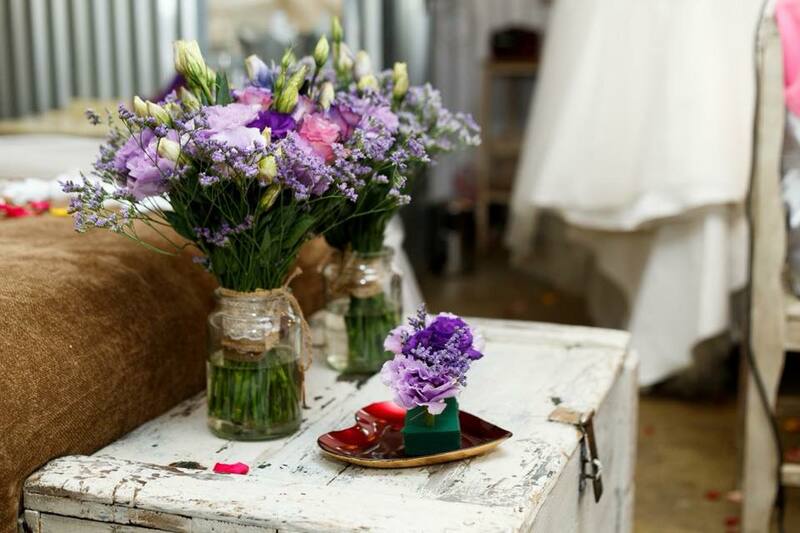 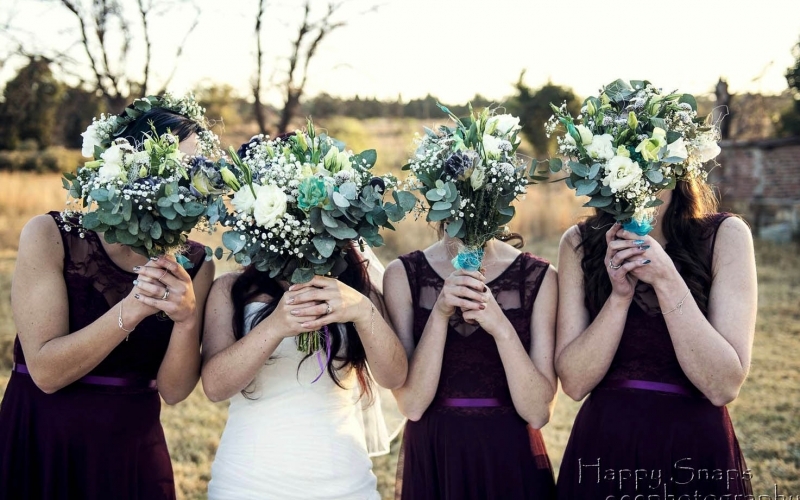 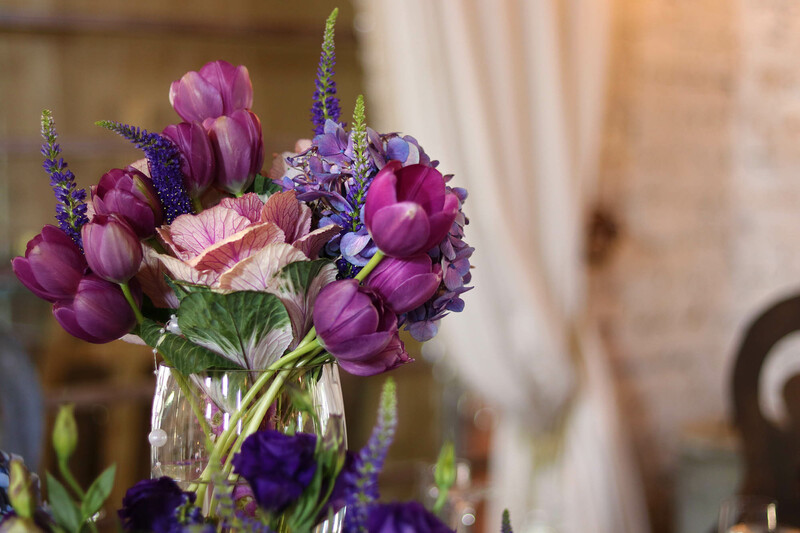 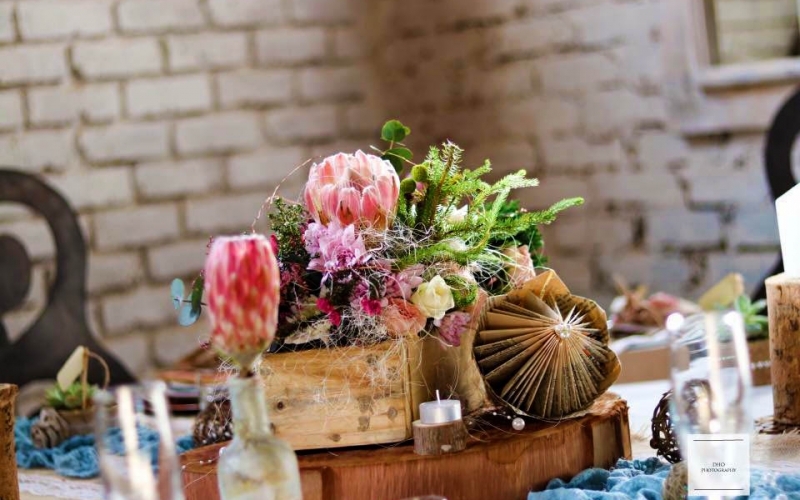 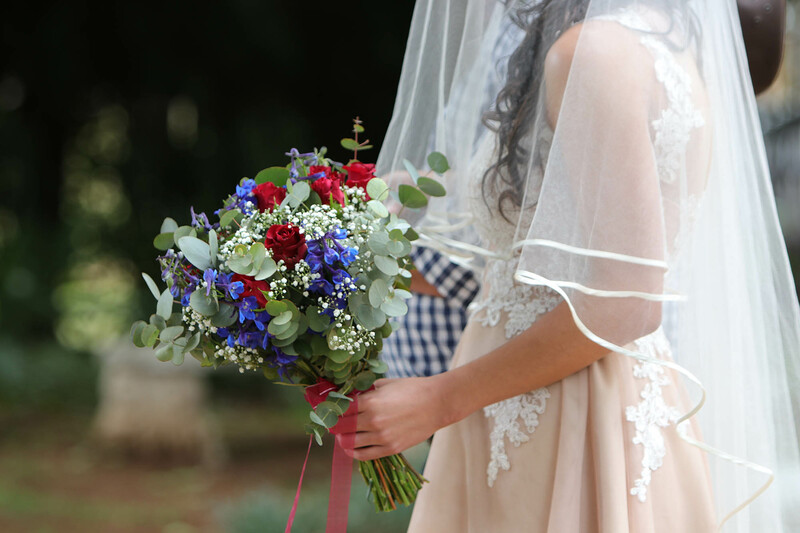 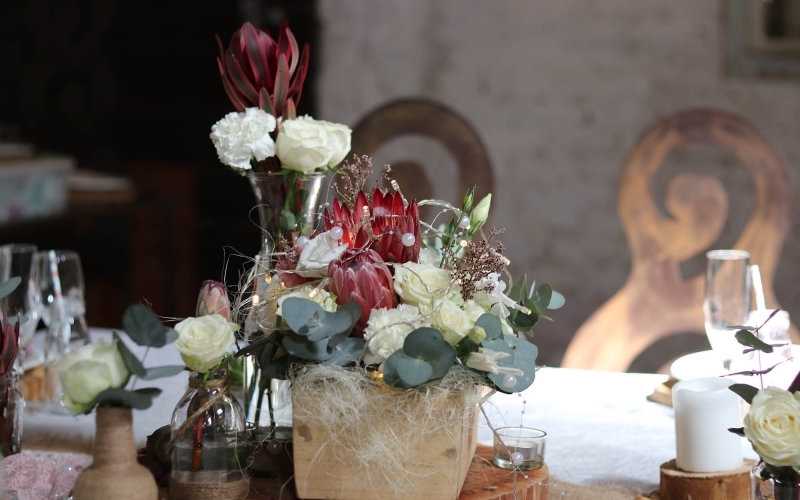 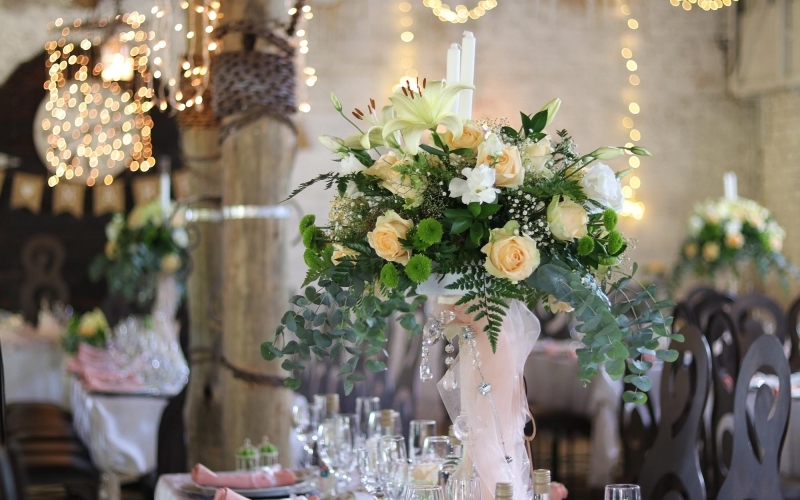 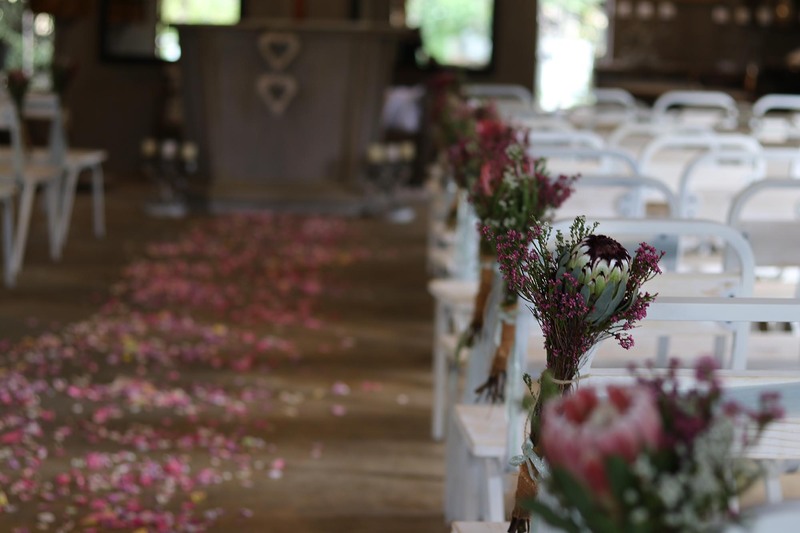 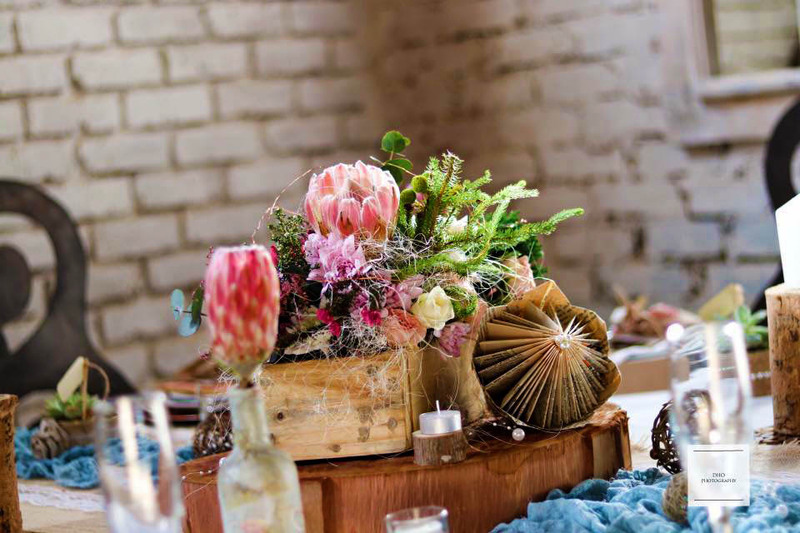 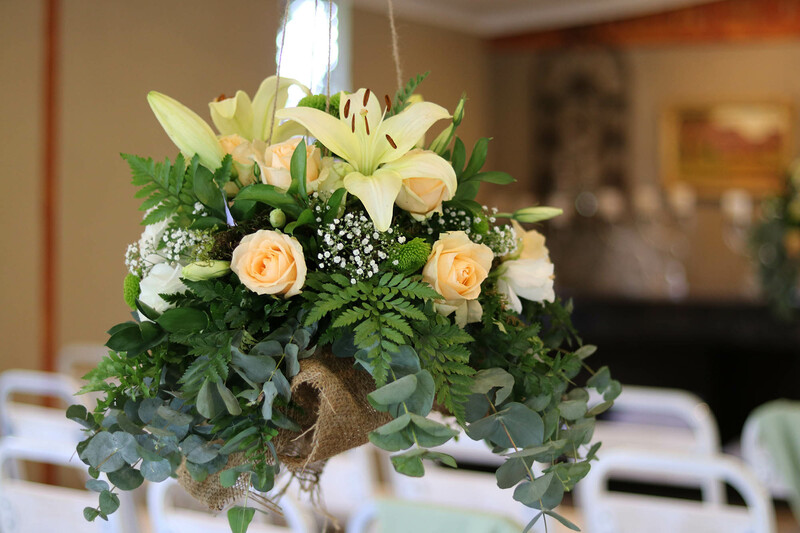 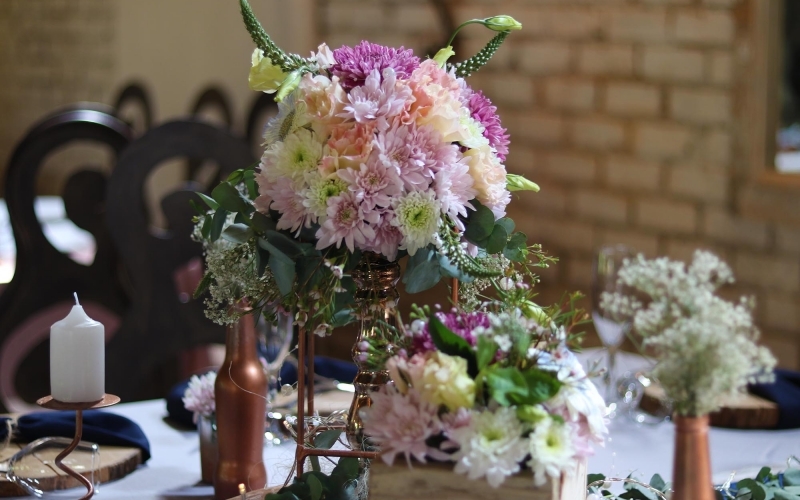 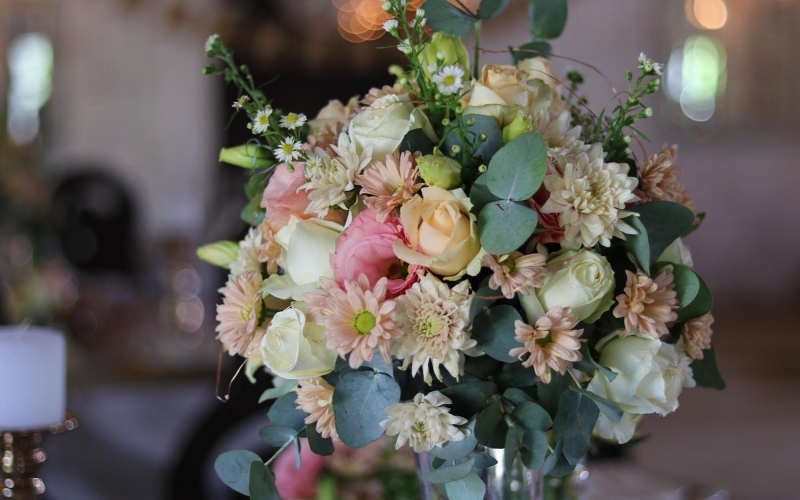 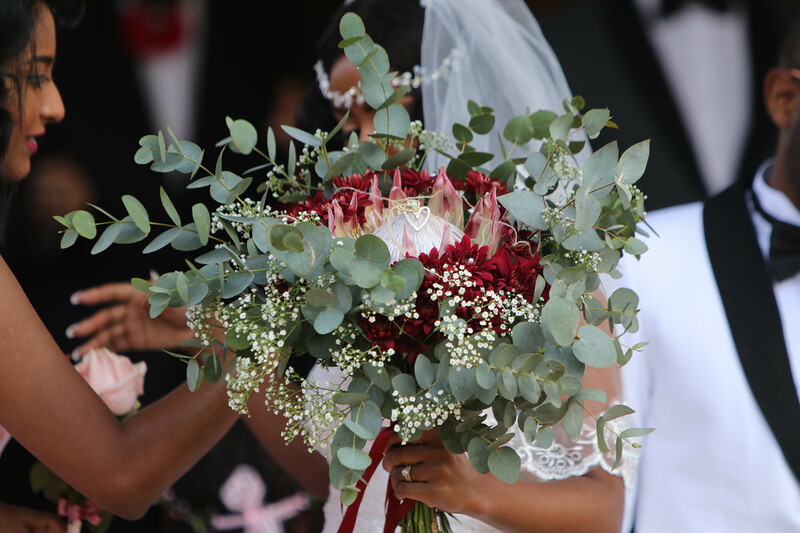 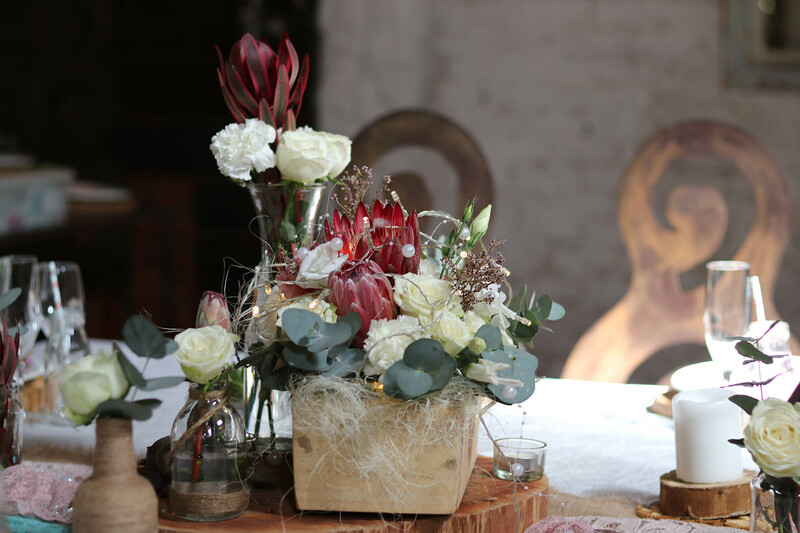 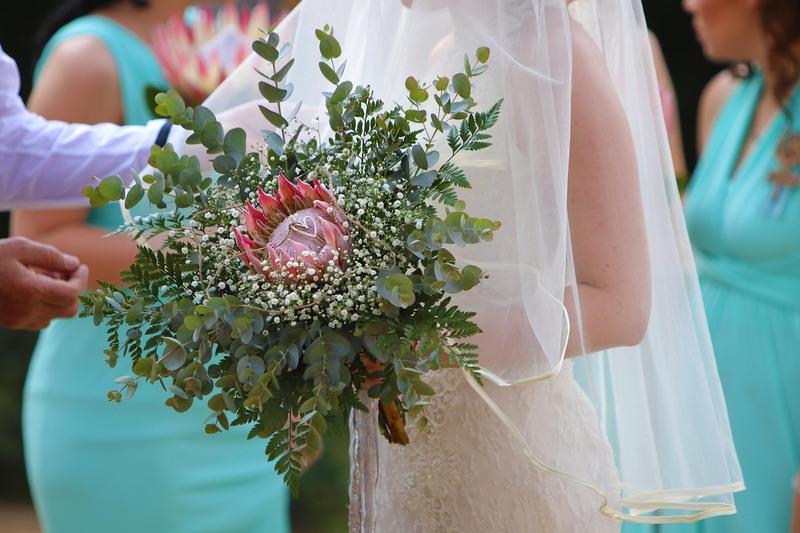 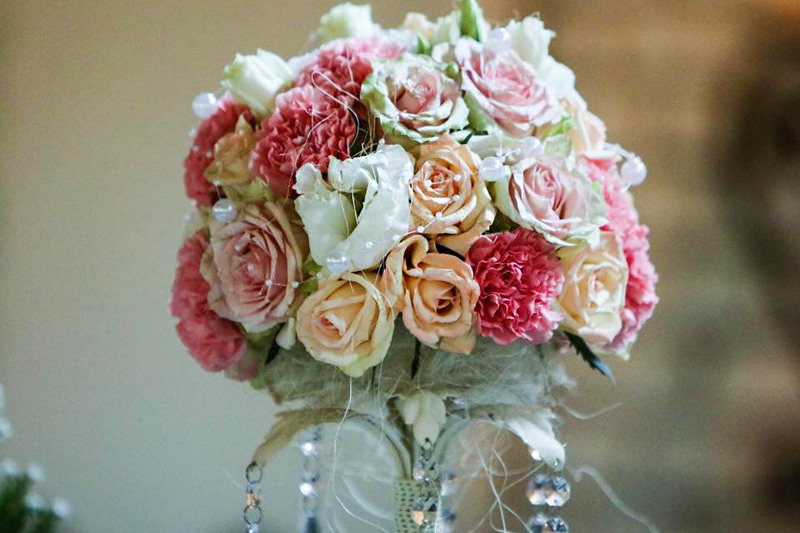 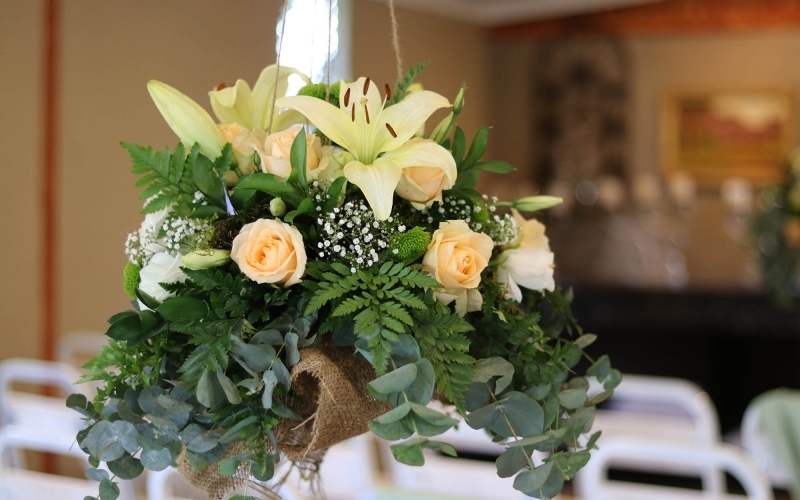 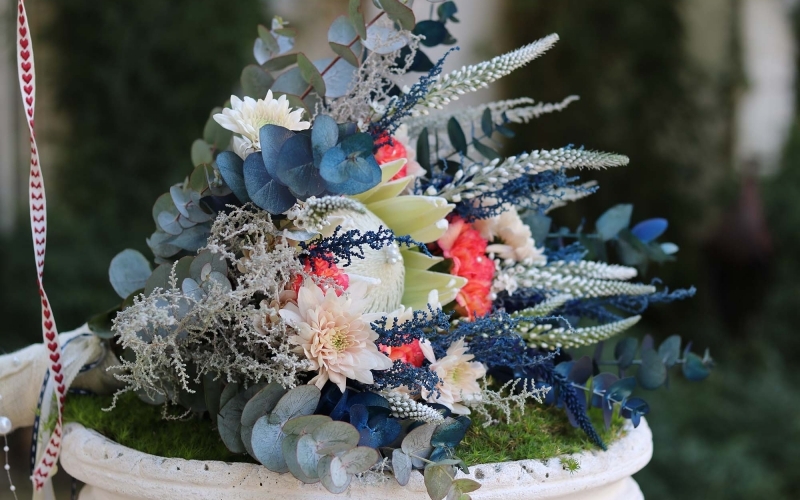 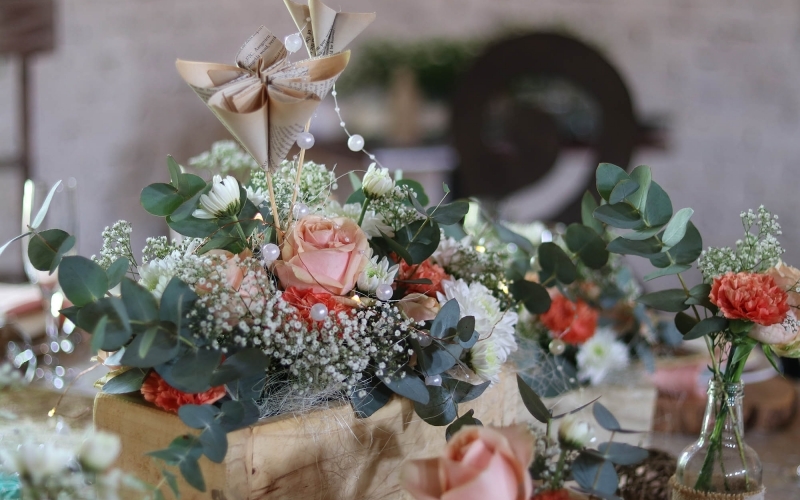 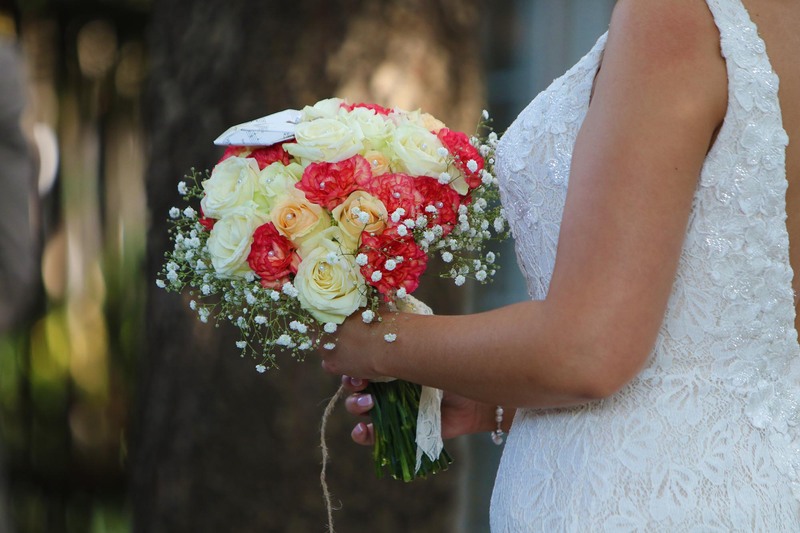 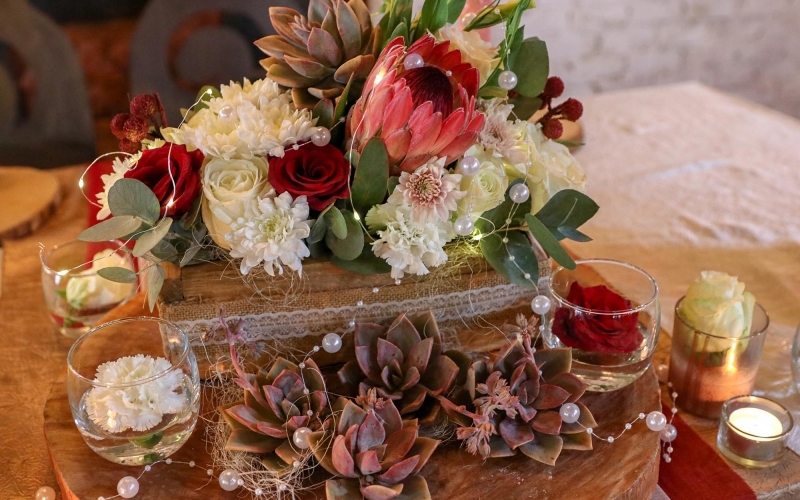 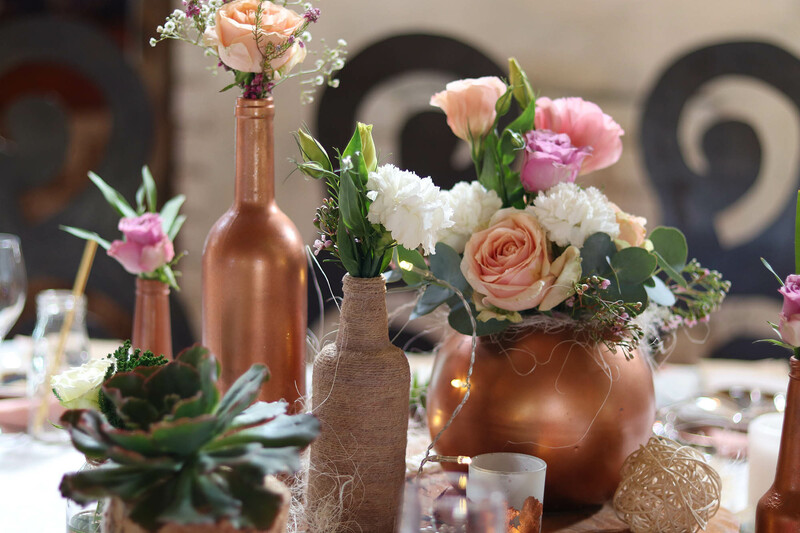 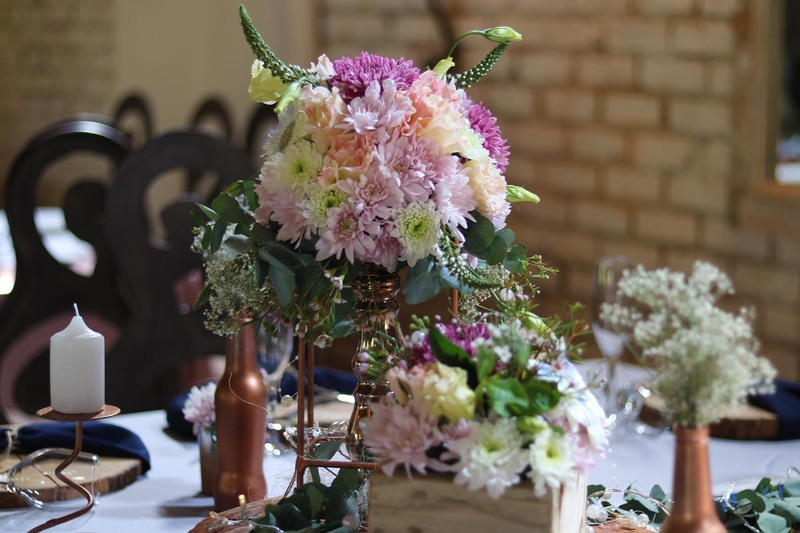 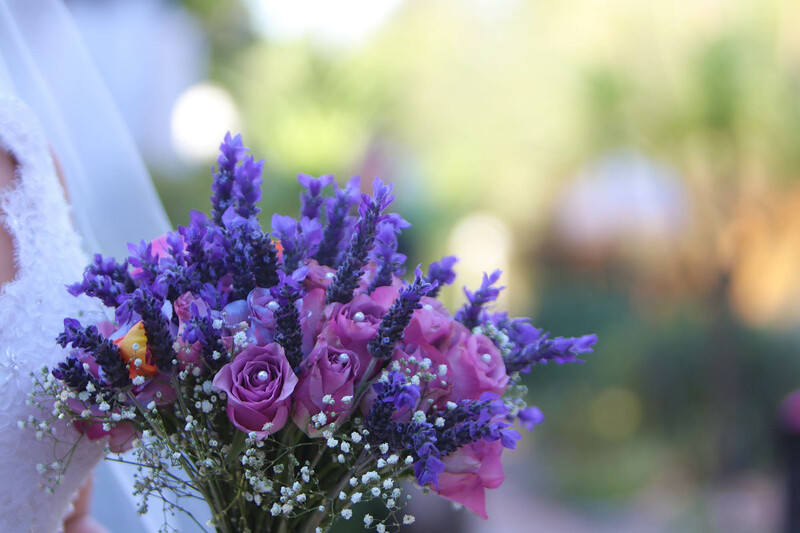 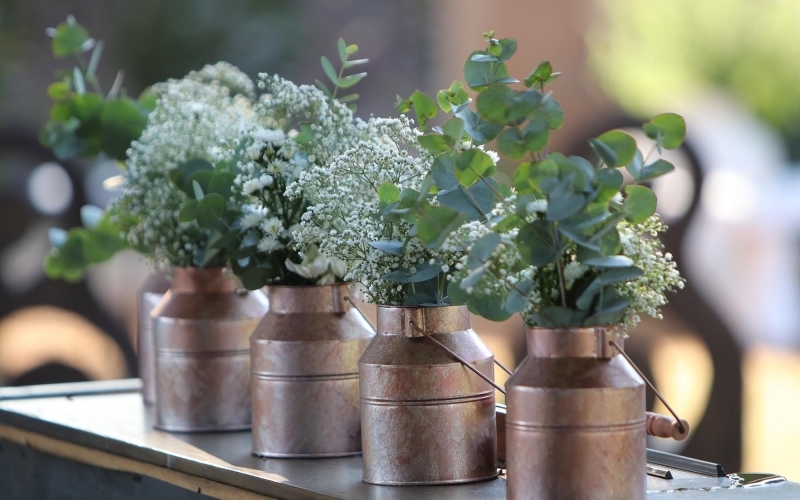 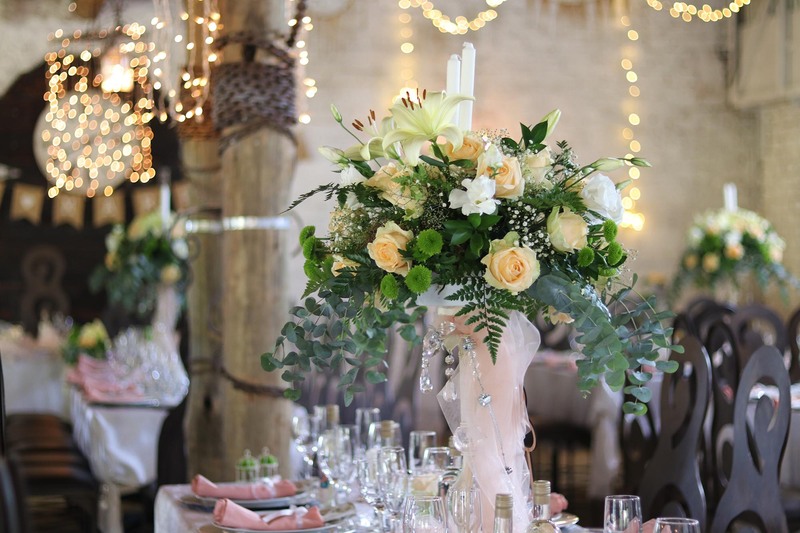 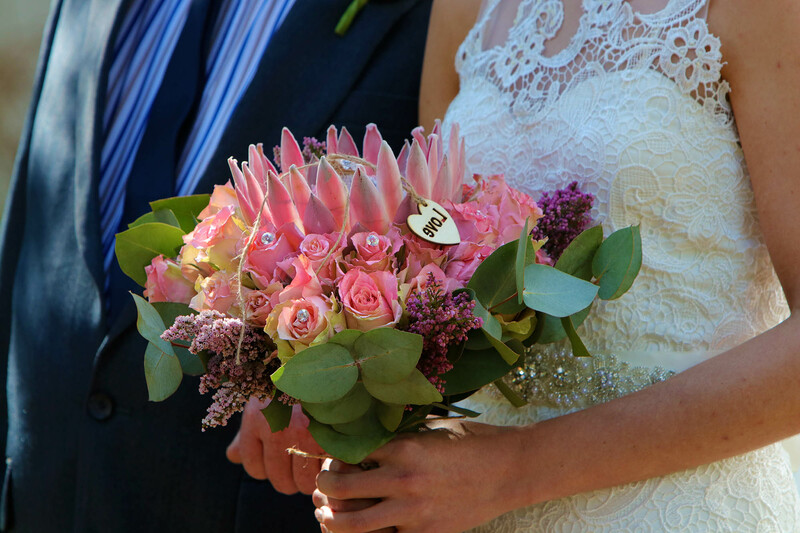 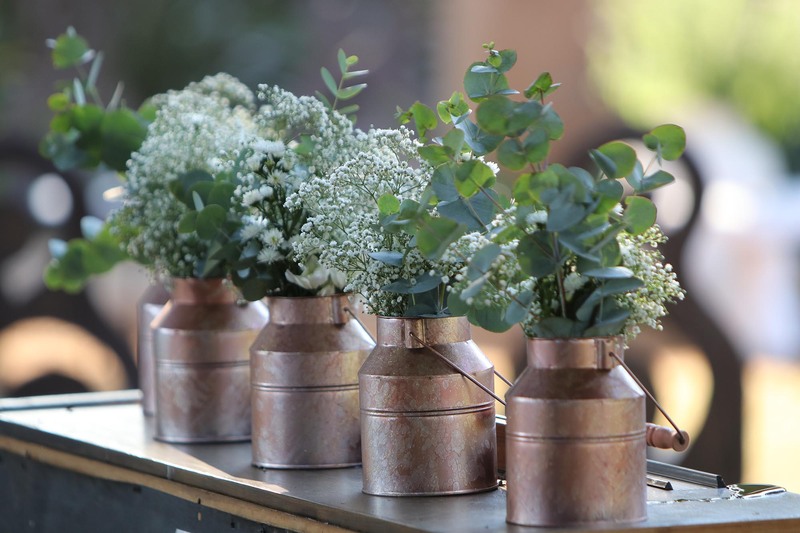 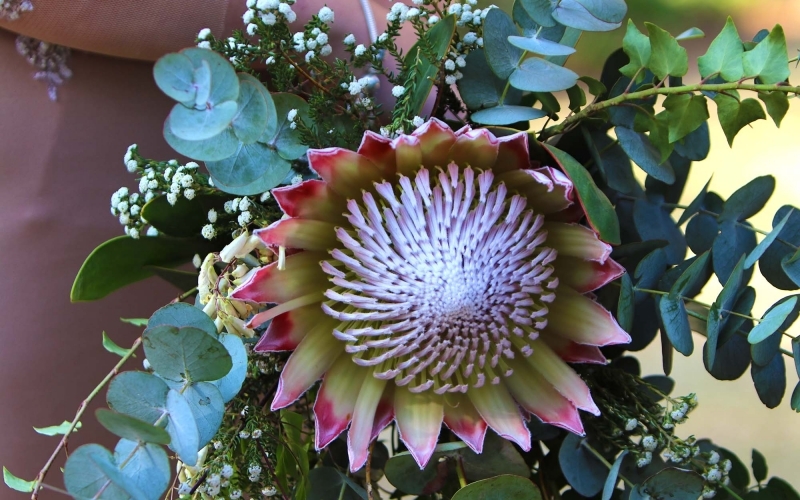 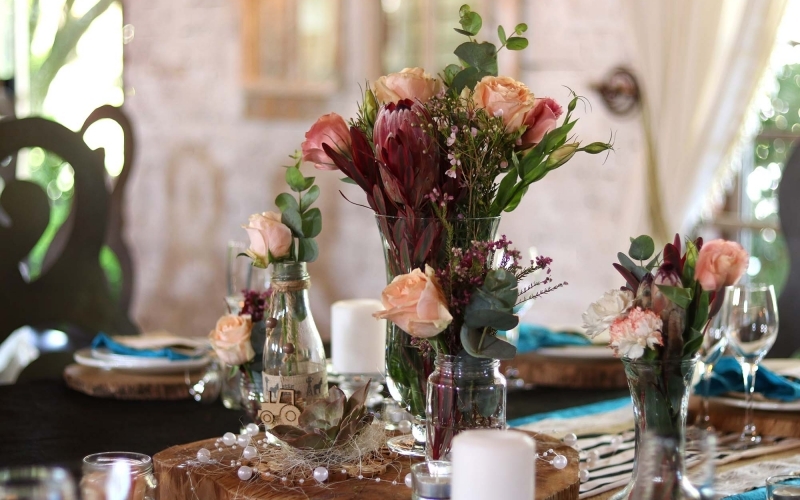 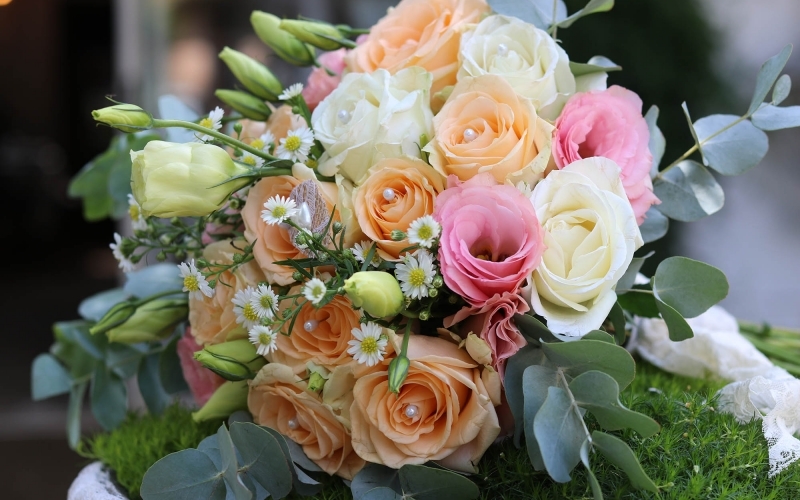 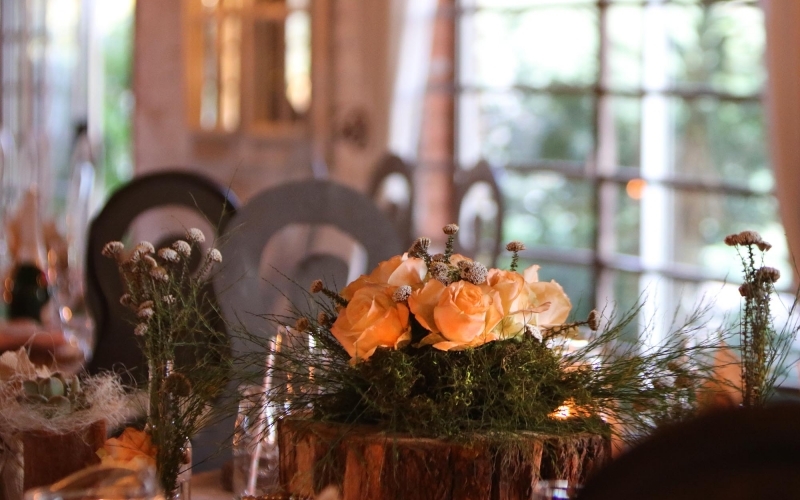 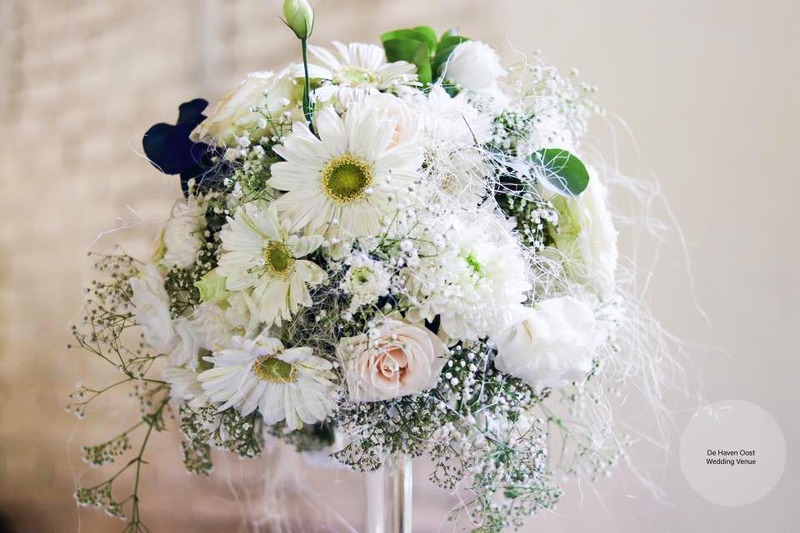 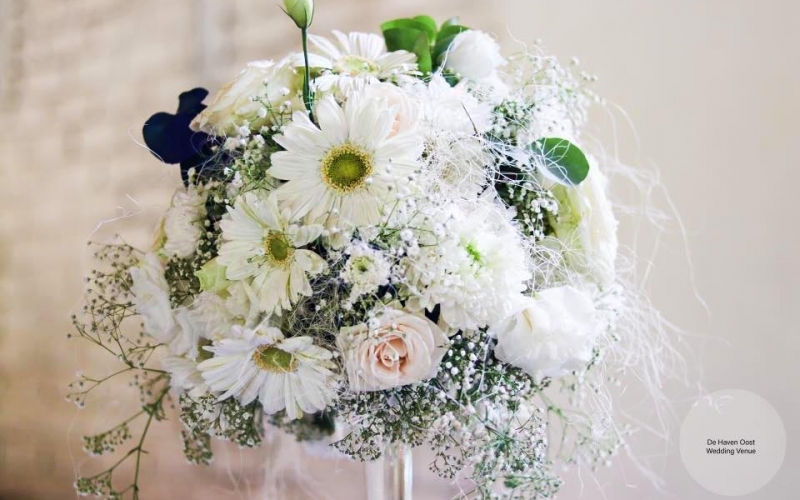 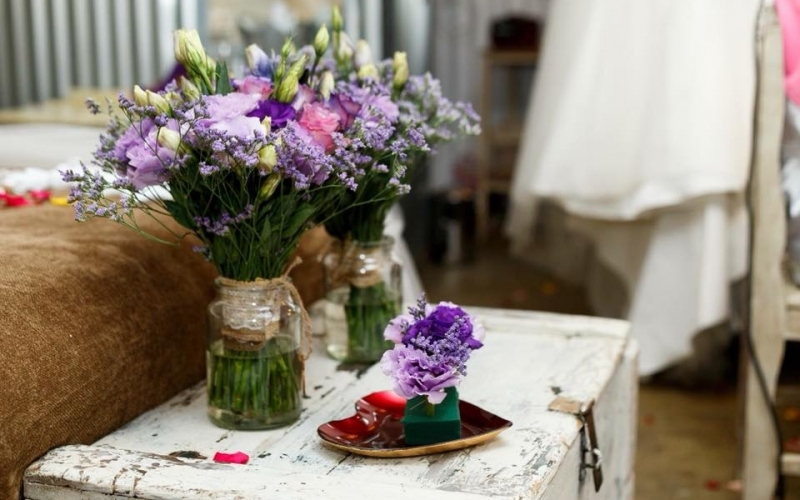 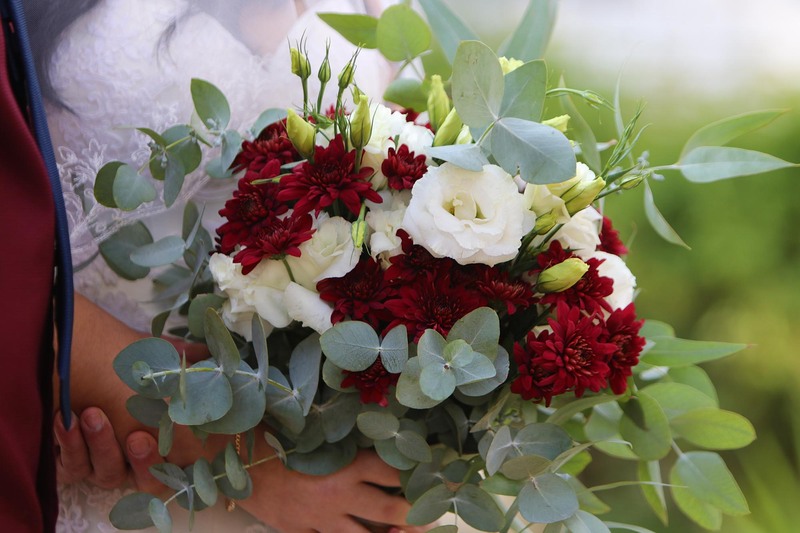 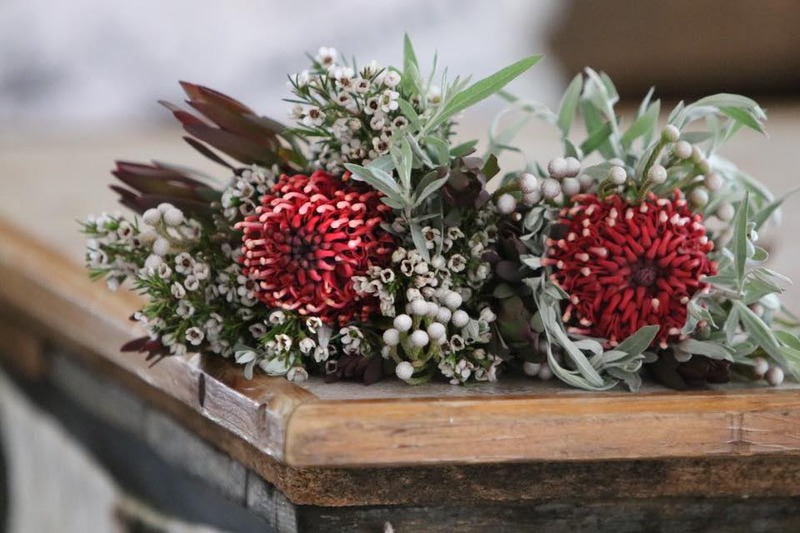 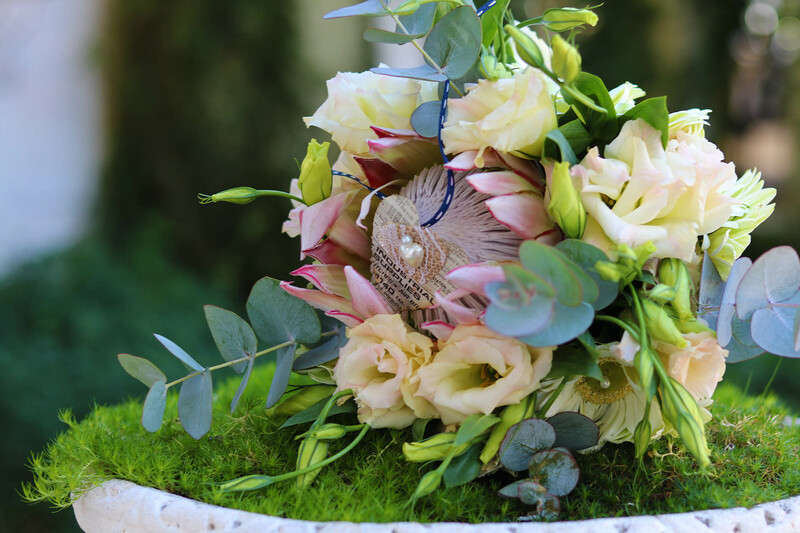 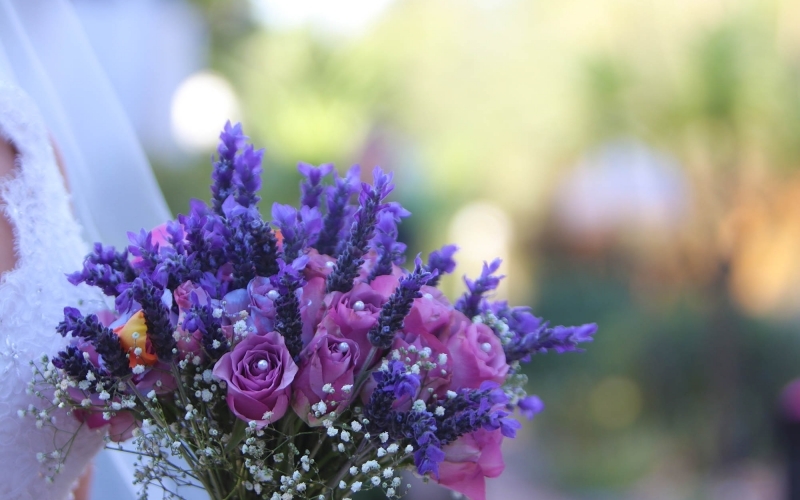 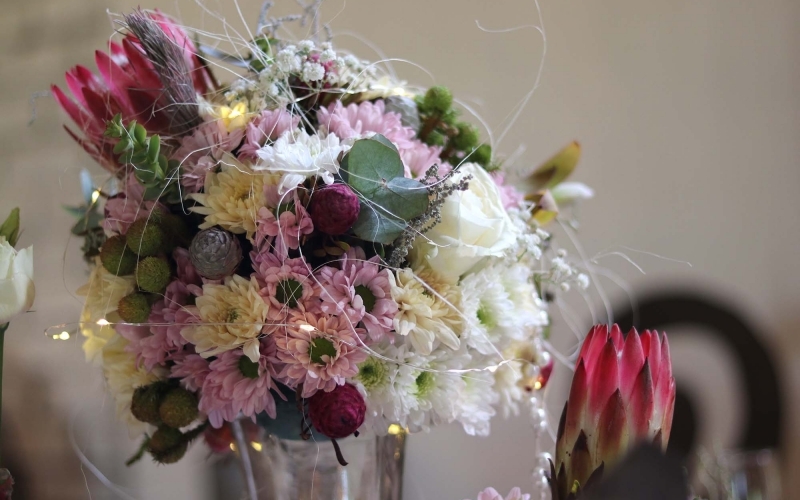 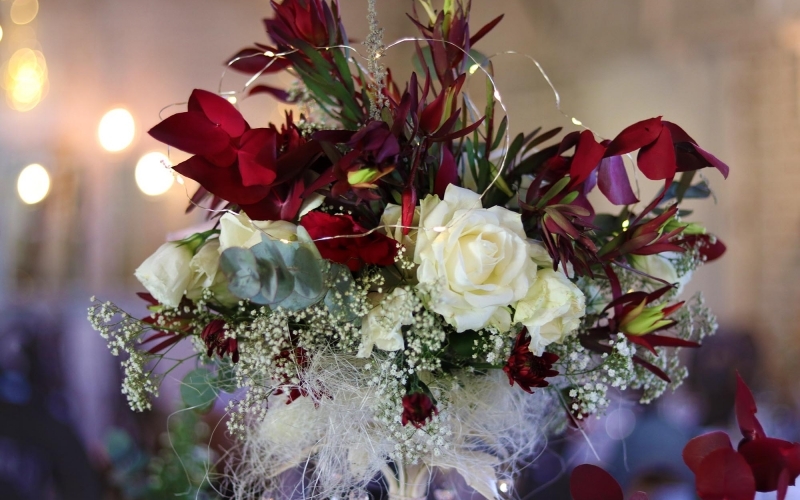 With more than 20 year experience in all things floral; co owner at De Haven Oost wedding venue and florist Retha Komejan has created thousands of stunning floral arrangements. 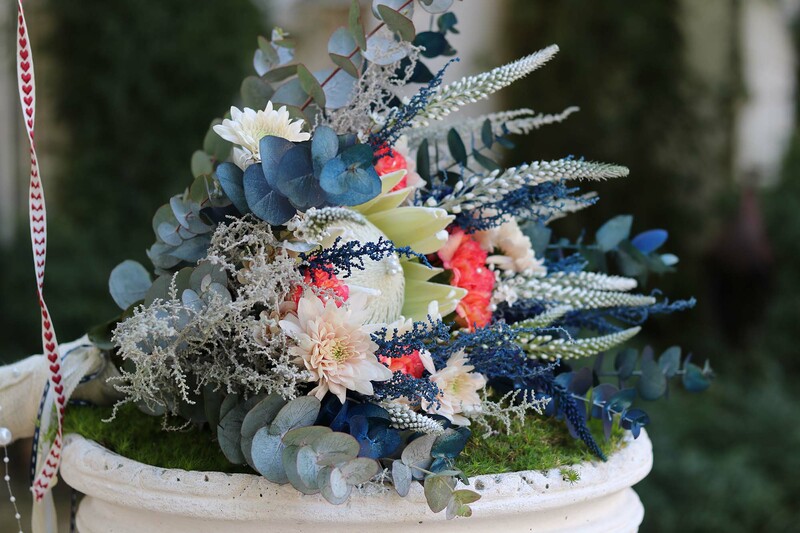 Her attention to detail and extensive knowledge can be experienced in every creation as seen in this gallery. 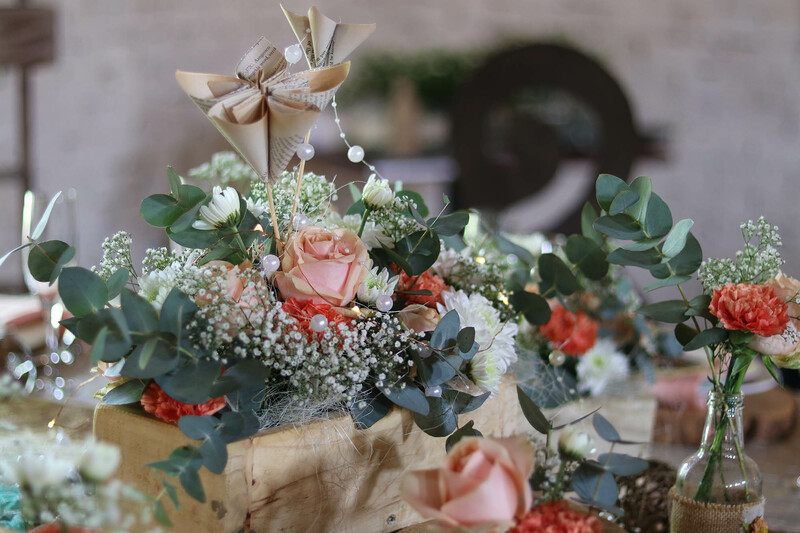 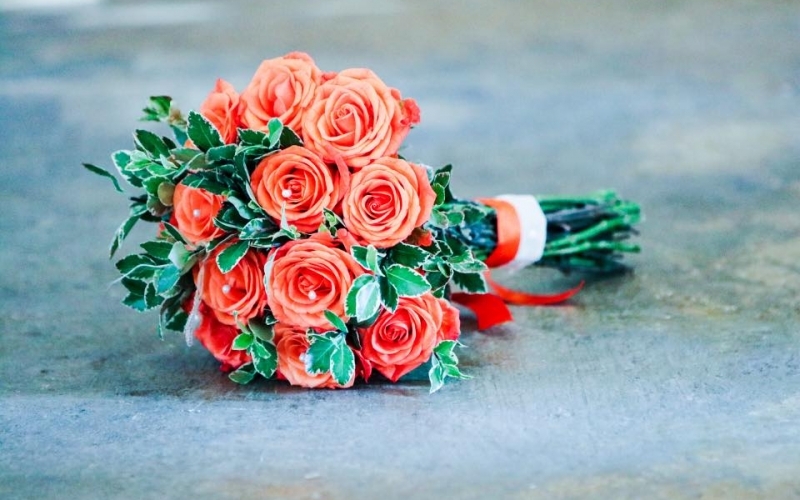 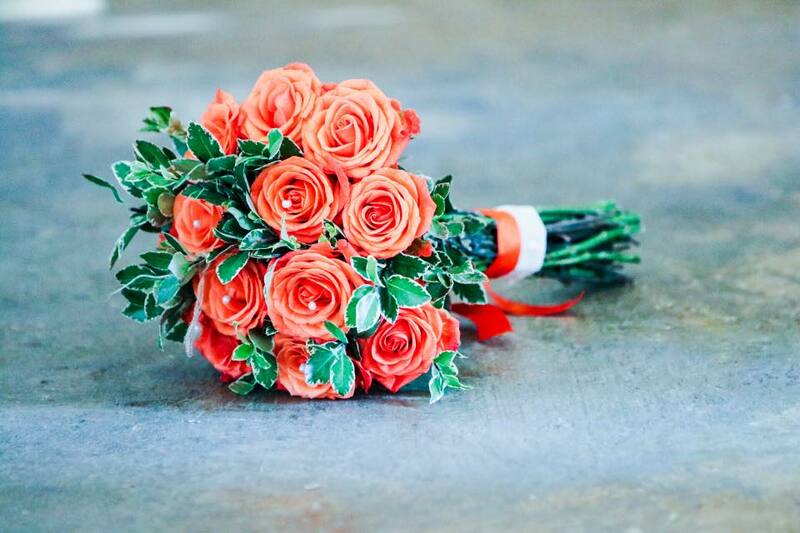 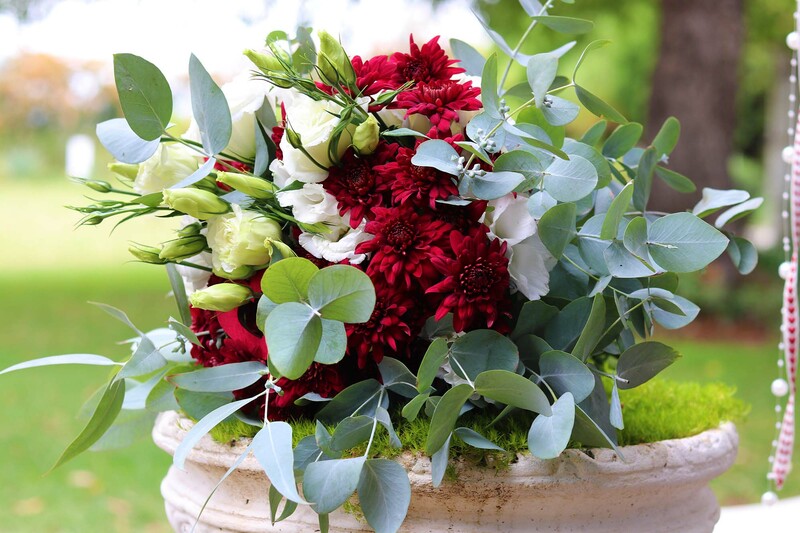 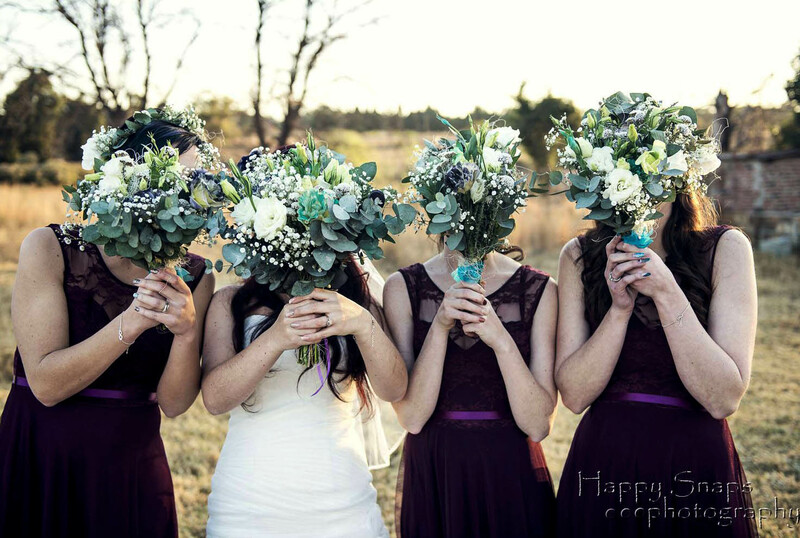 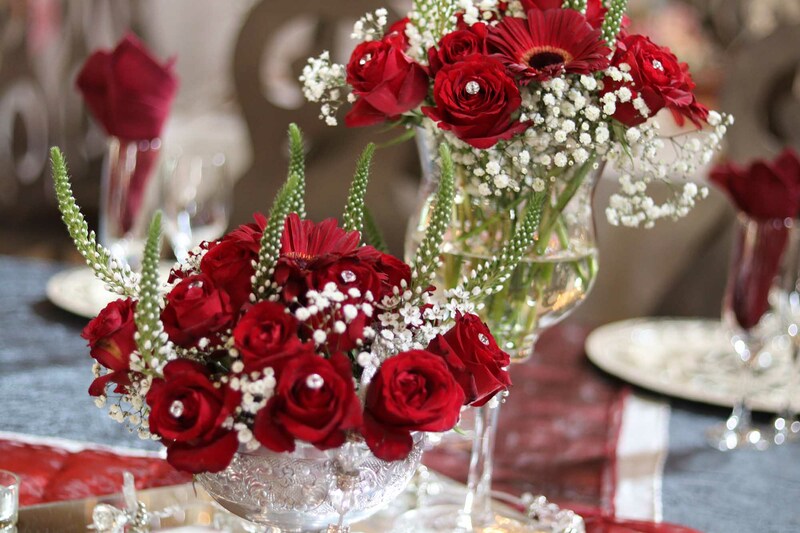 Follow her Instagram profile at #flowersbyretha for all her latest floral creations, tips and ideas.